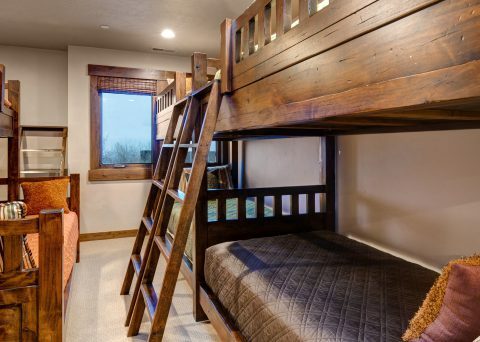 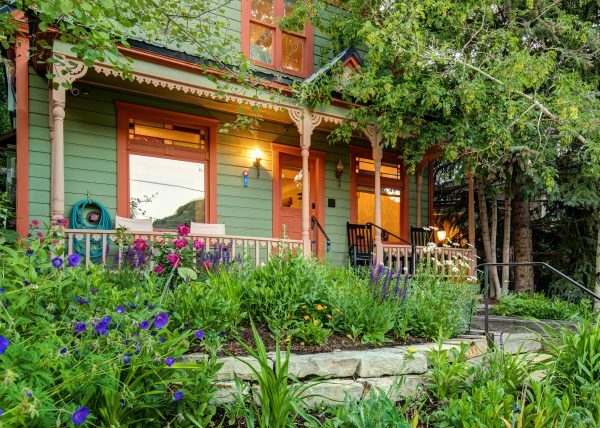 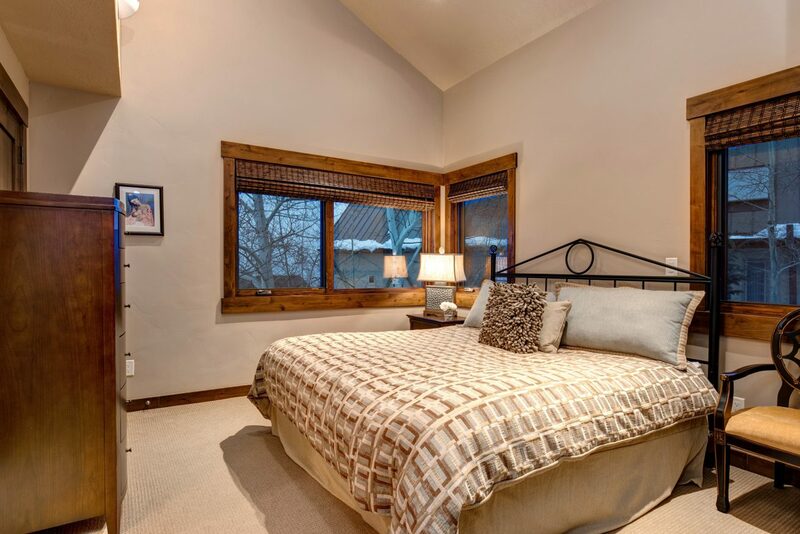 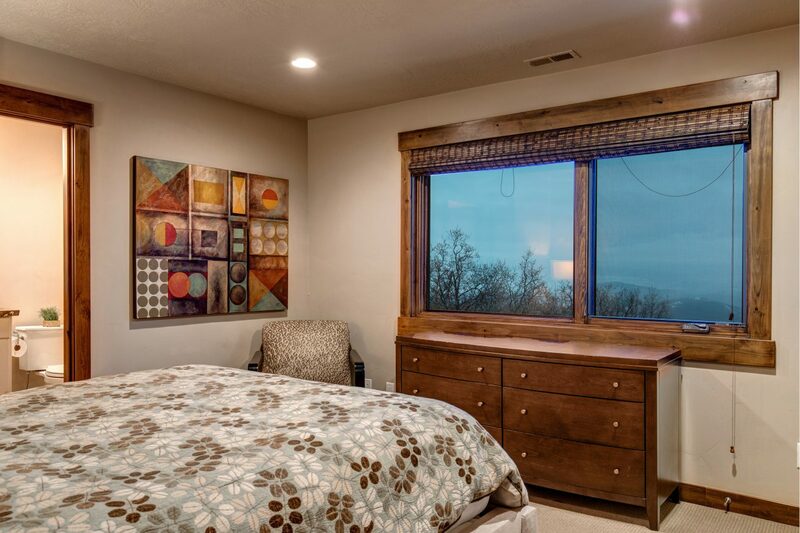 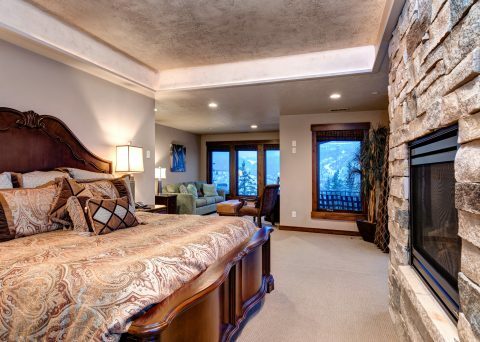 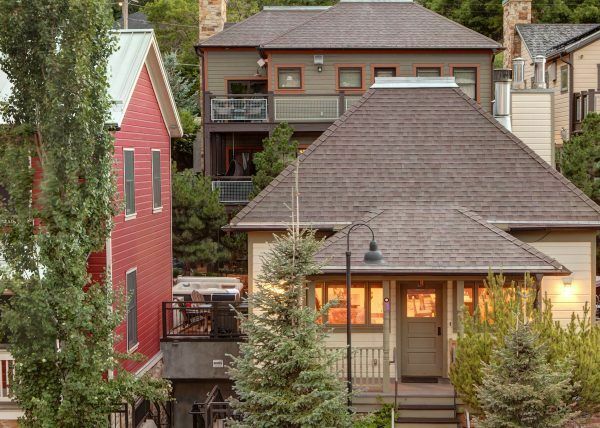 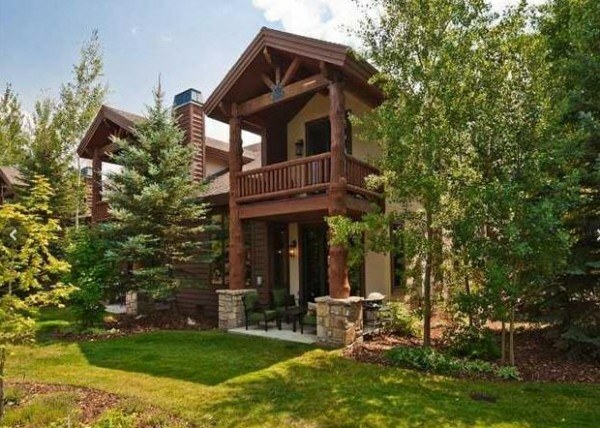 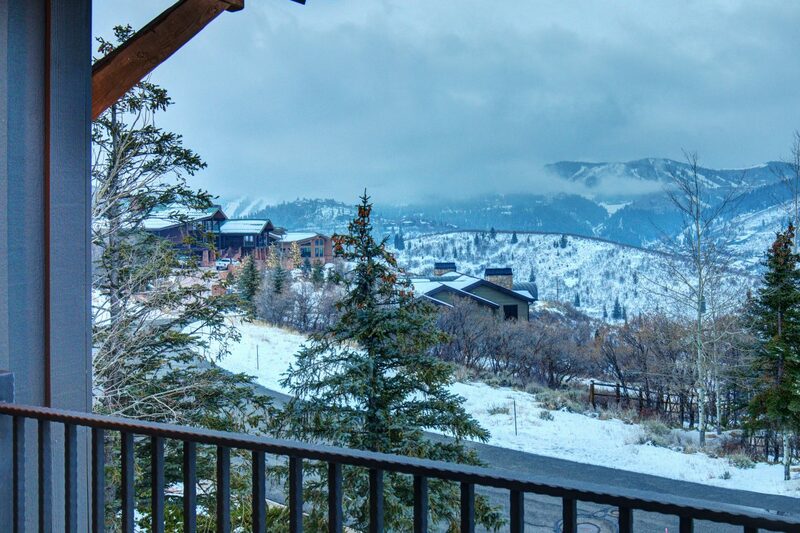 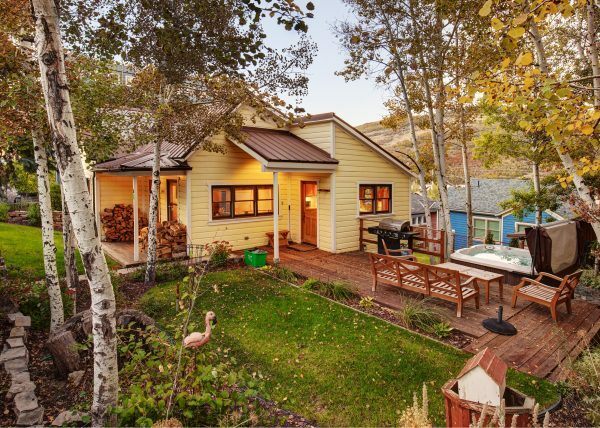 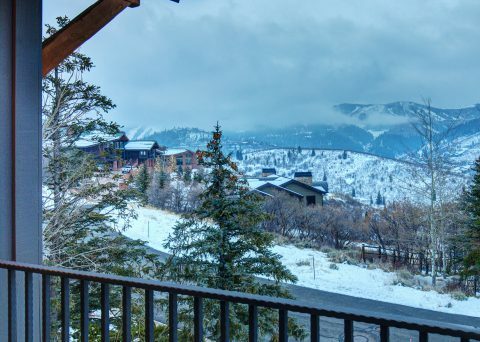 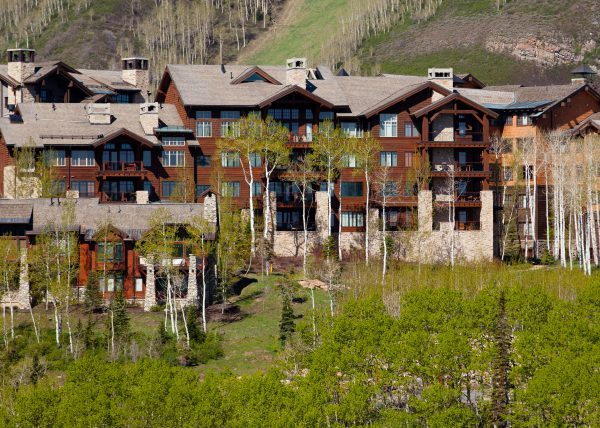 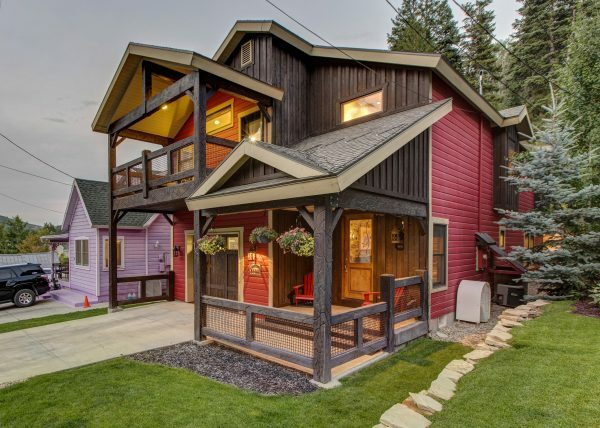 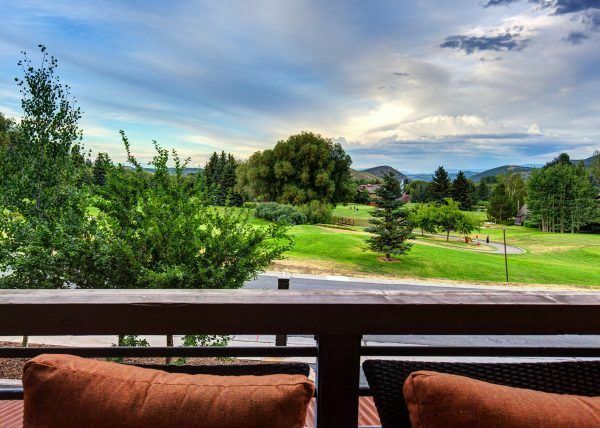 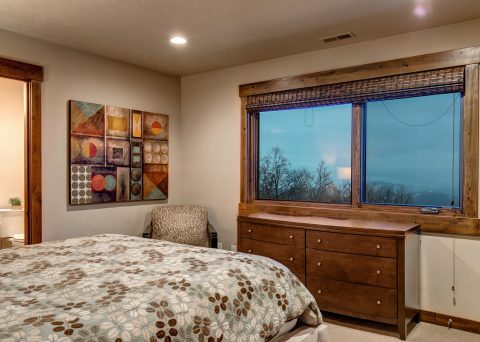 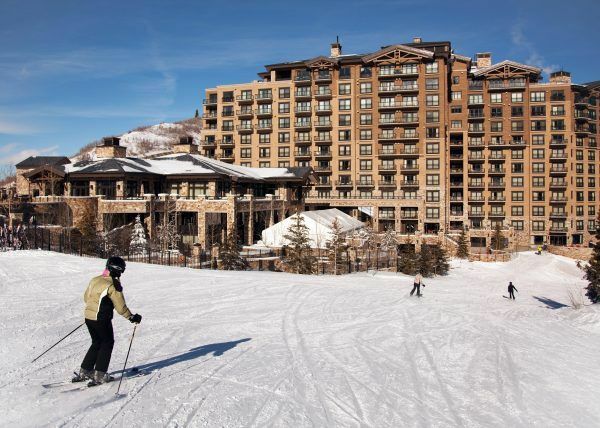 Wondering where to stay in Park City, Utah? 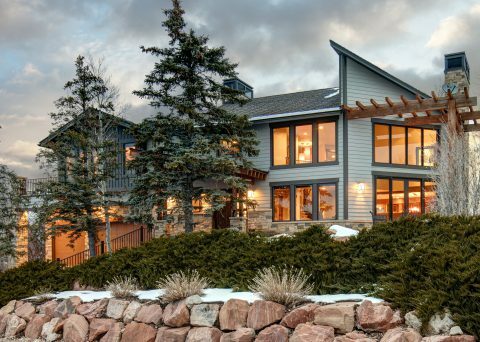 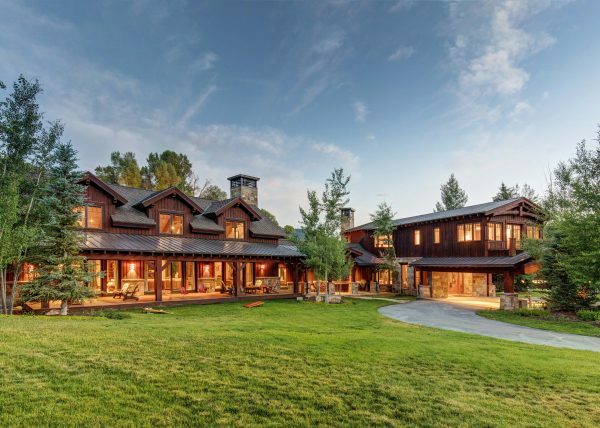 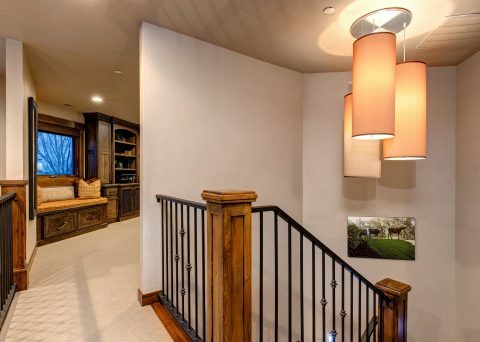 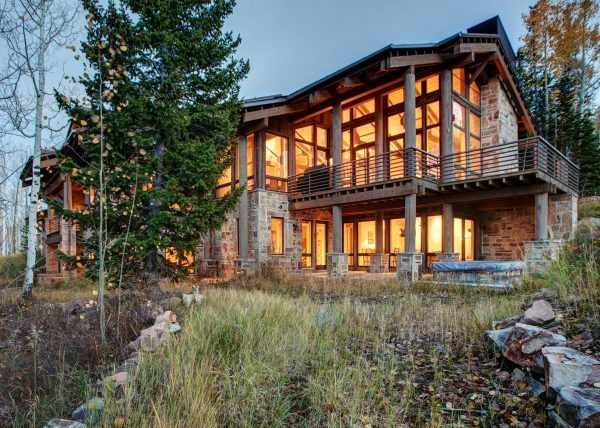 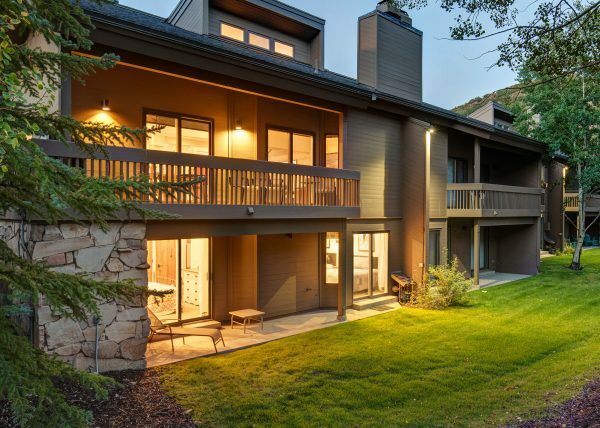 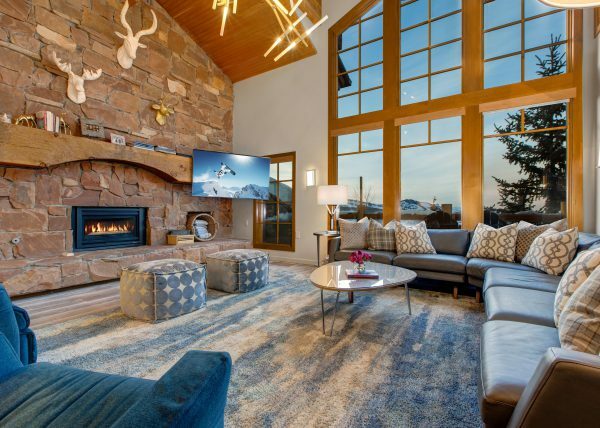 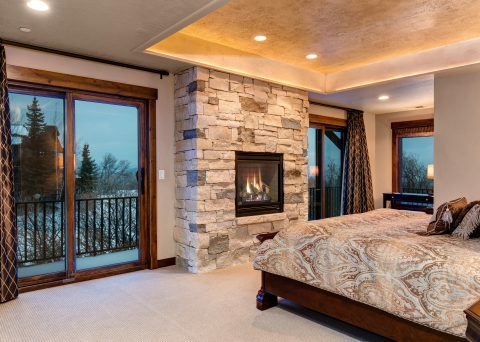 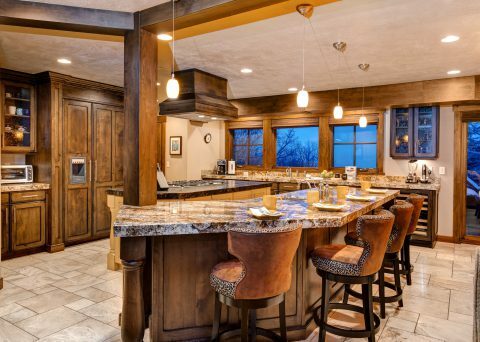 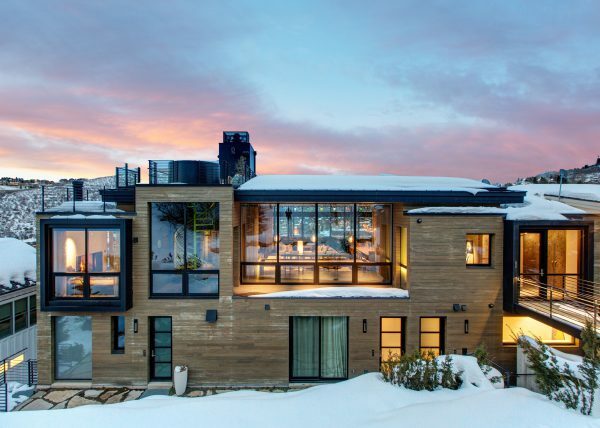 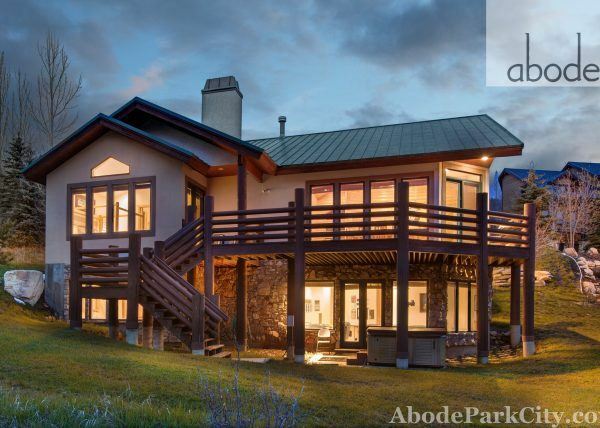 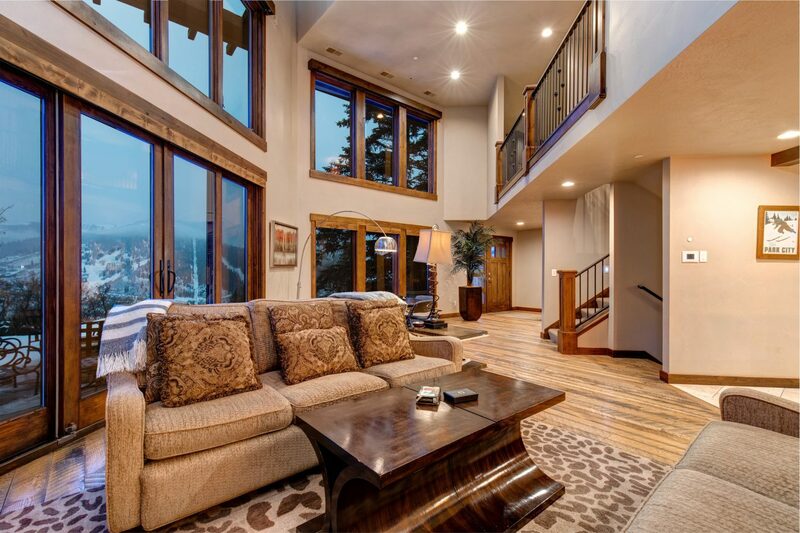 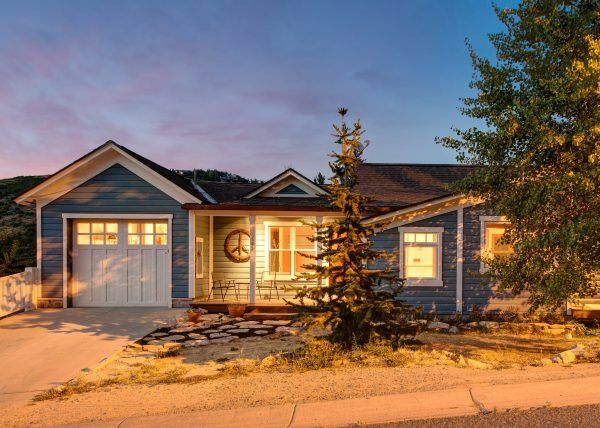 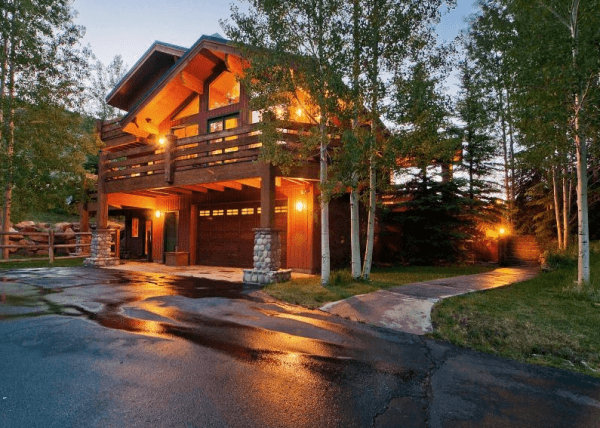 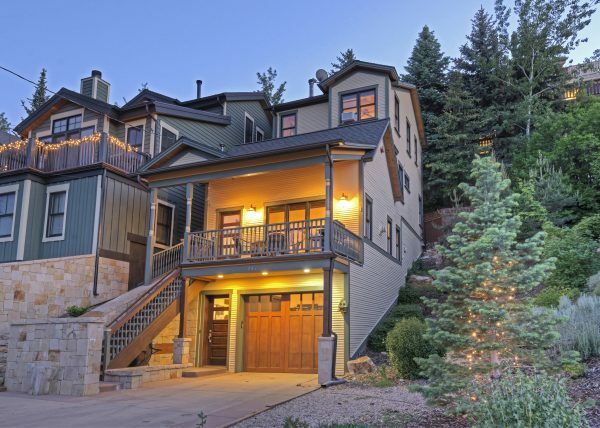 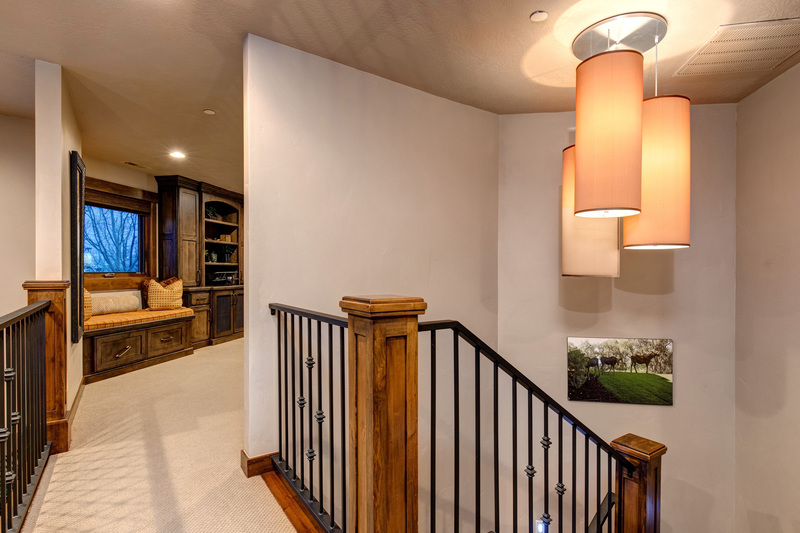 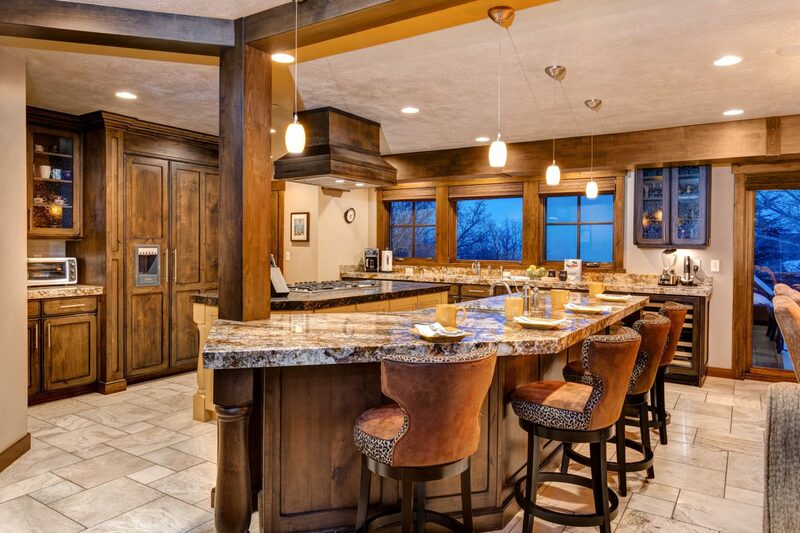 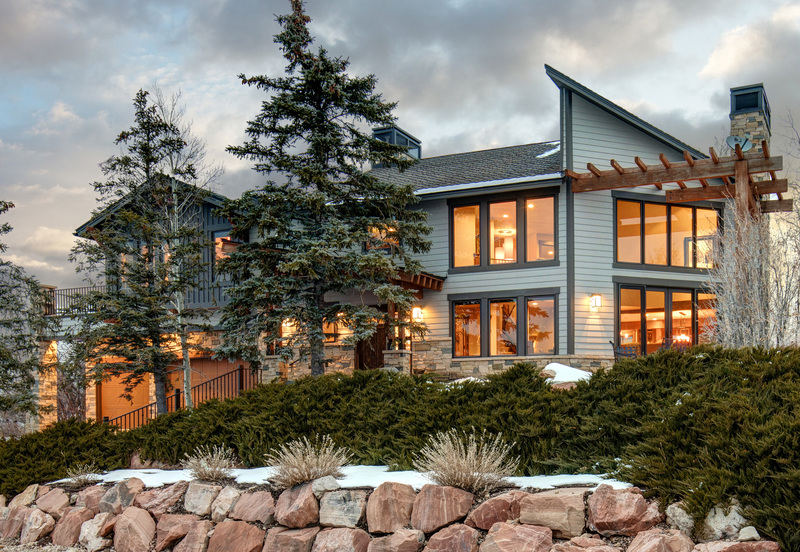 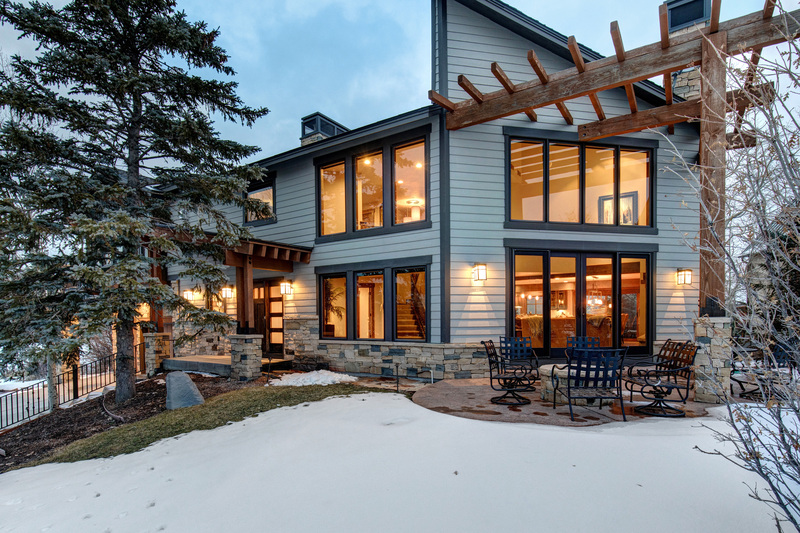 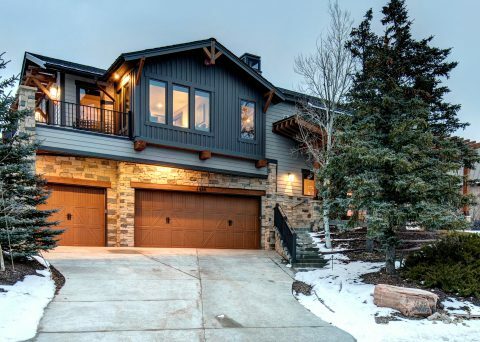 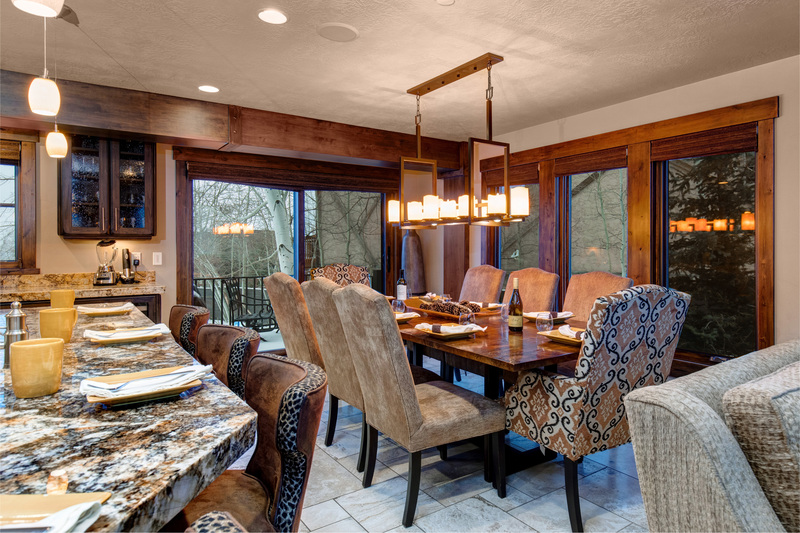 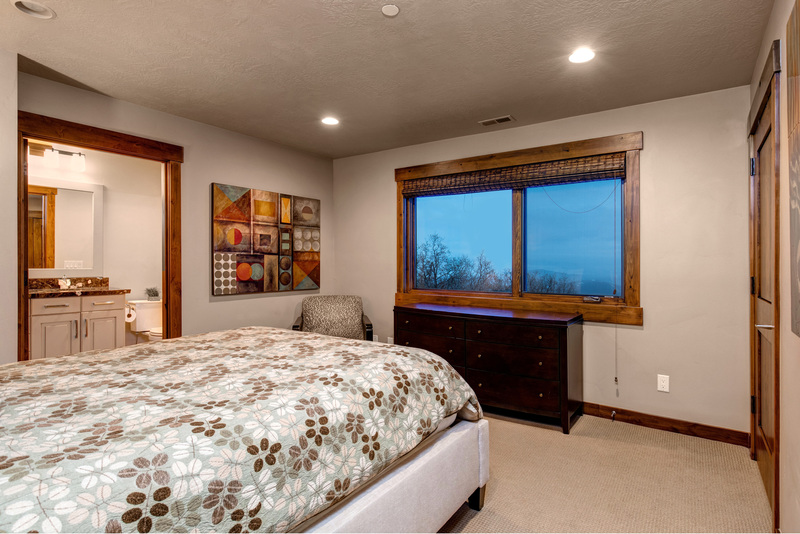 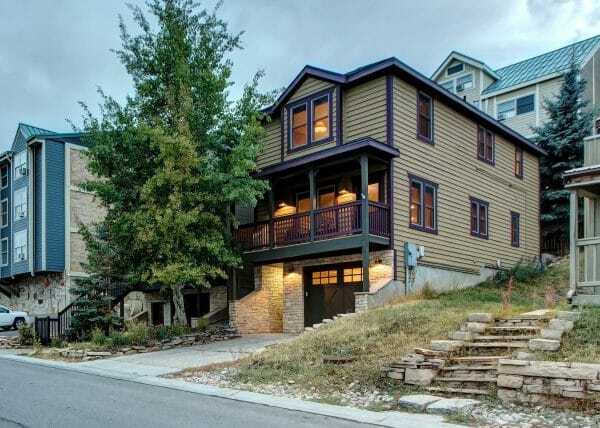 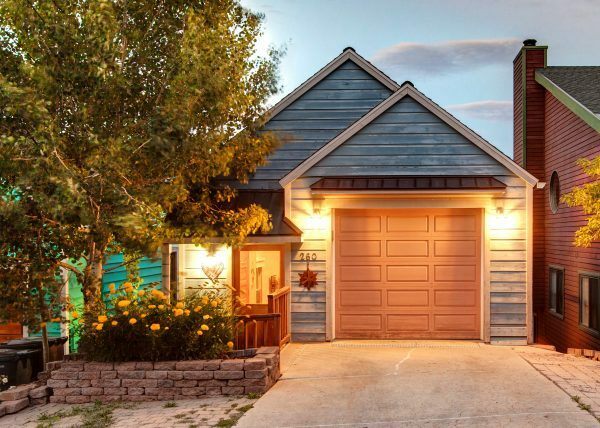 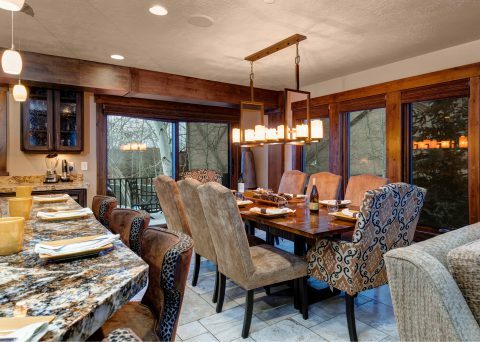 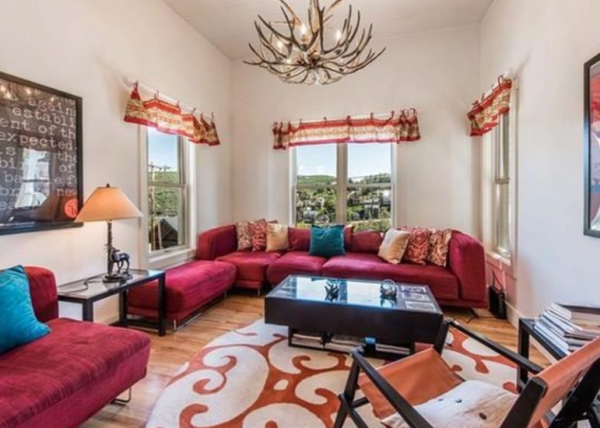 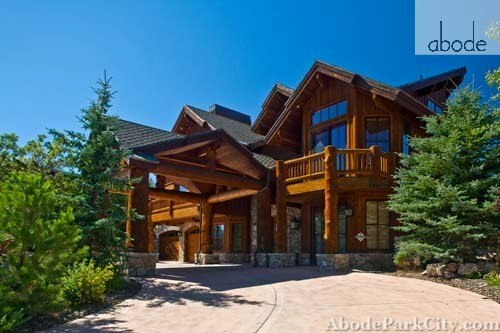 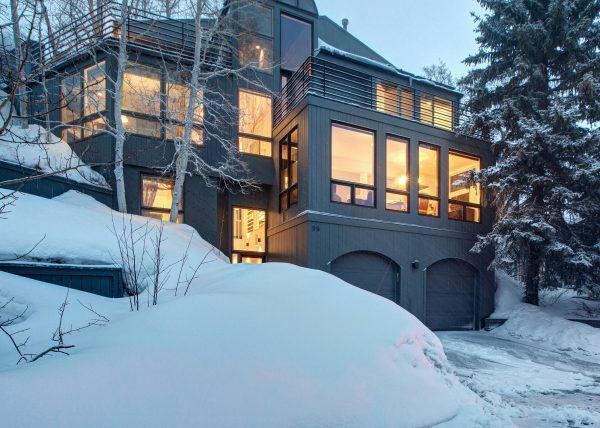 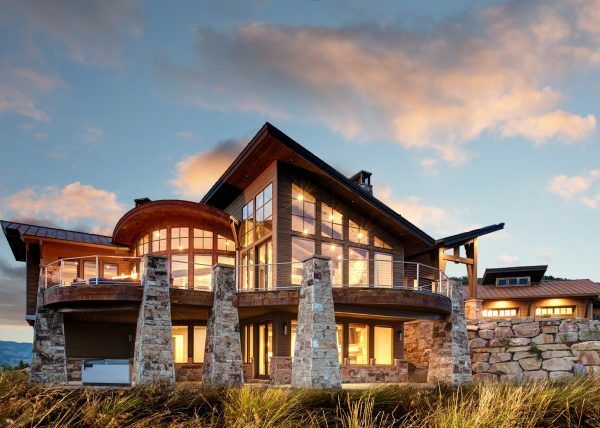 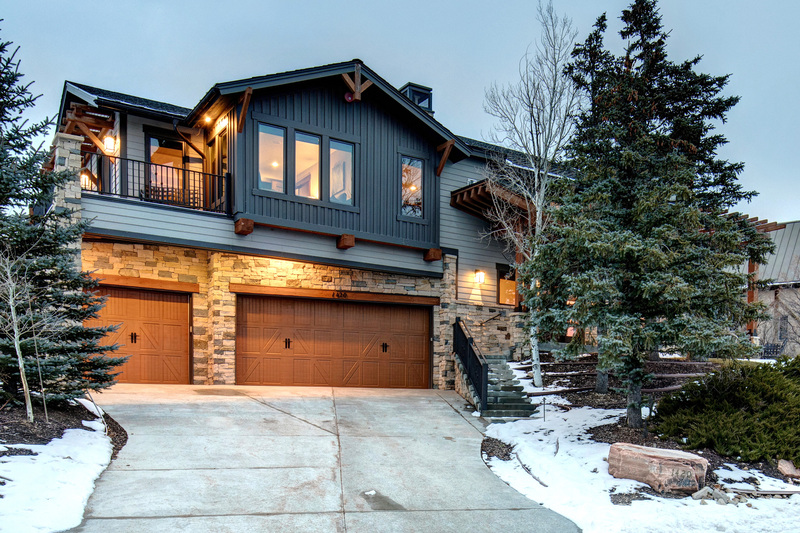 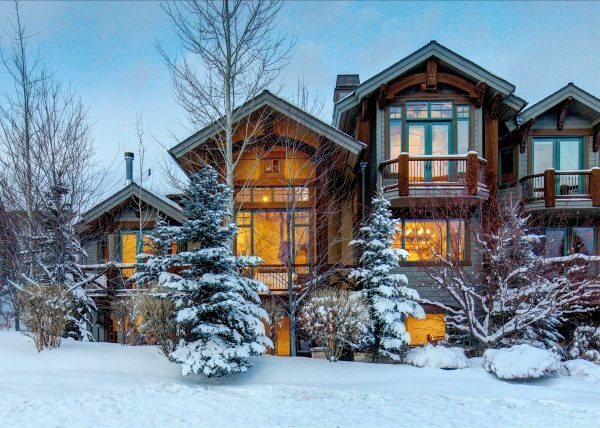 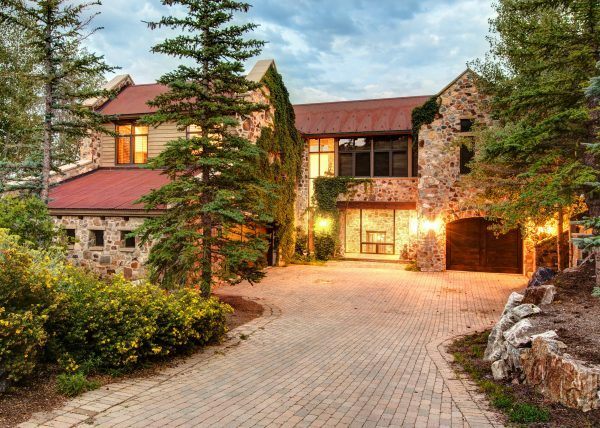 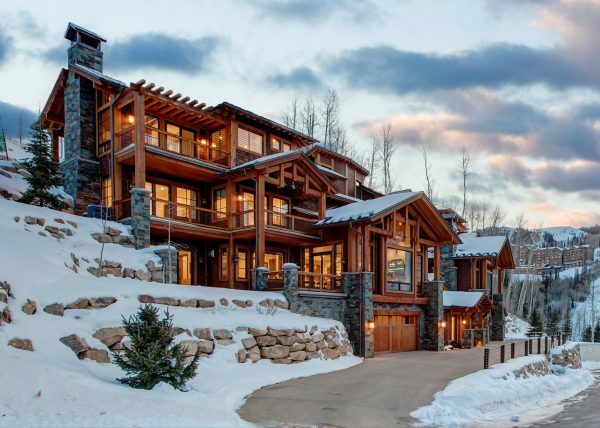 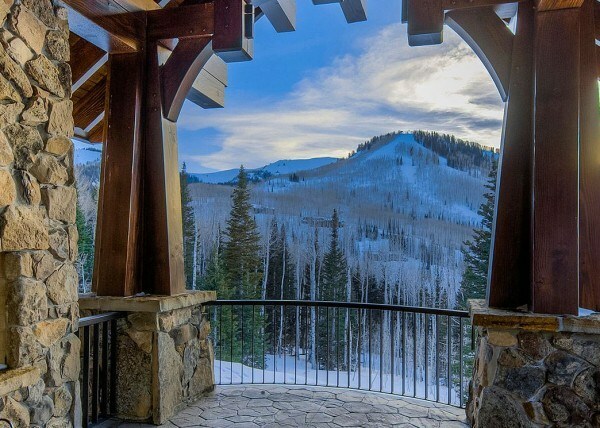 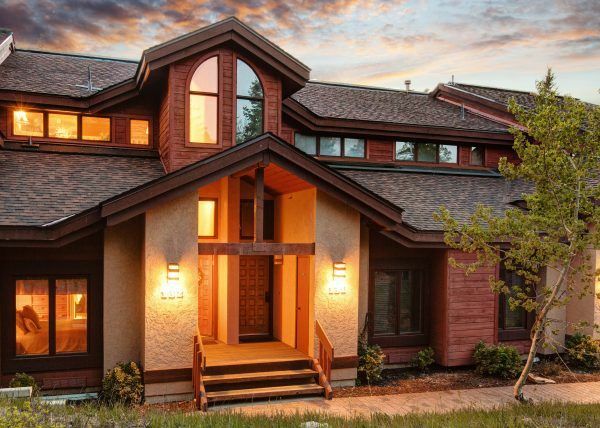 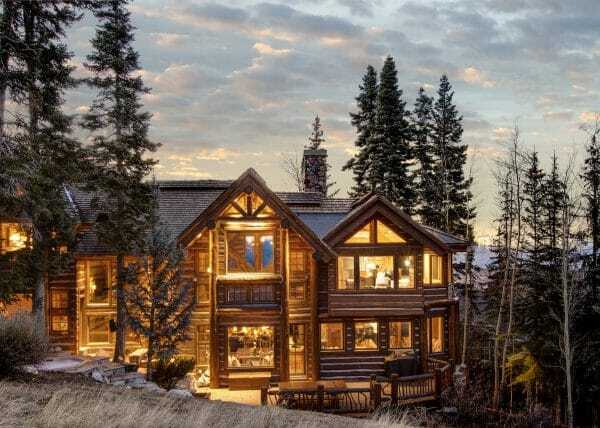 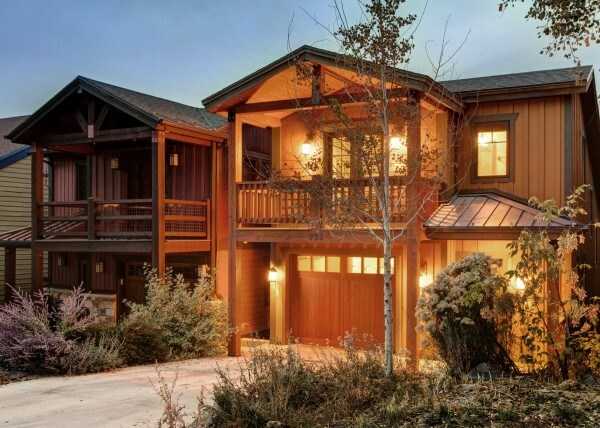 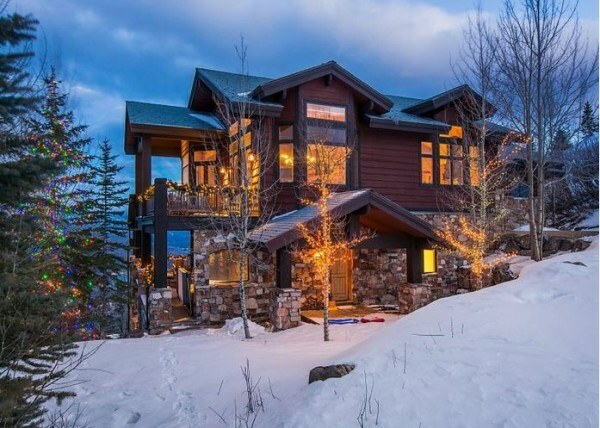 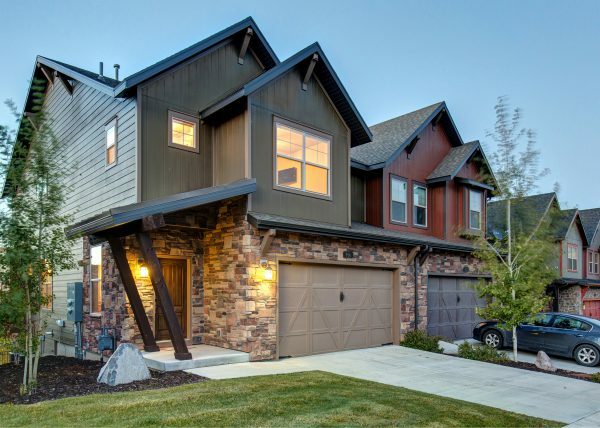 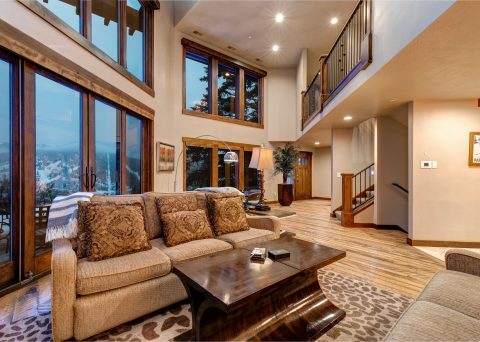 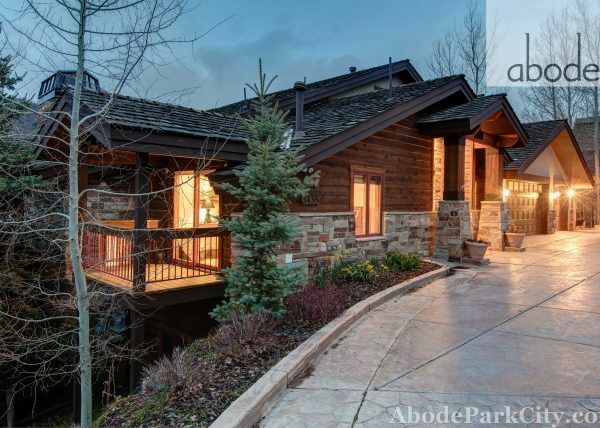 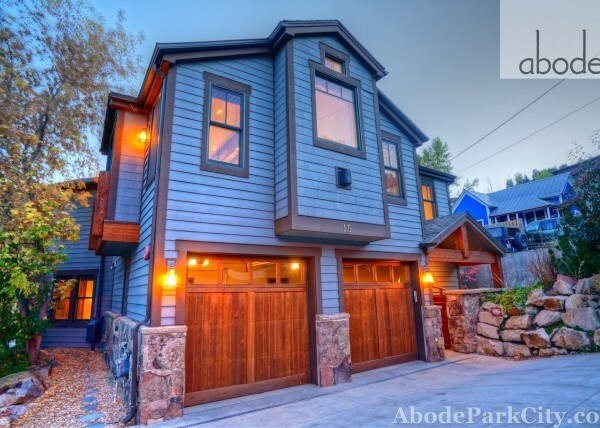 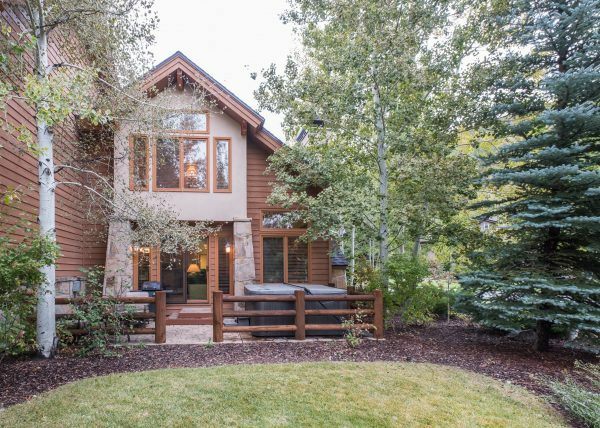 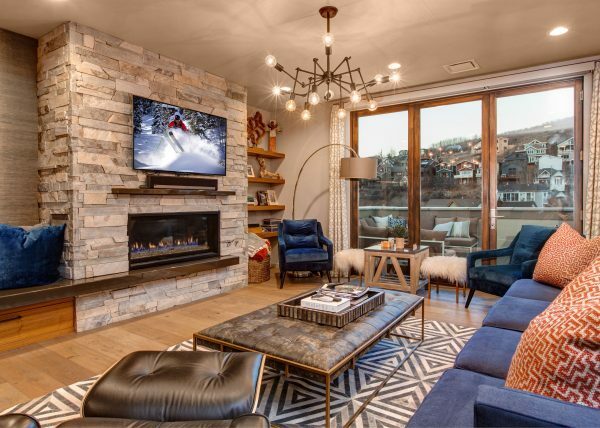 Perched atop a hillside overlooking Park City and Deer Valley, this luxurious newly constructed home offers the best views in all of Park City….not to mention finishes that will blow you away! 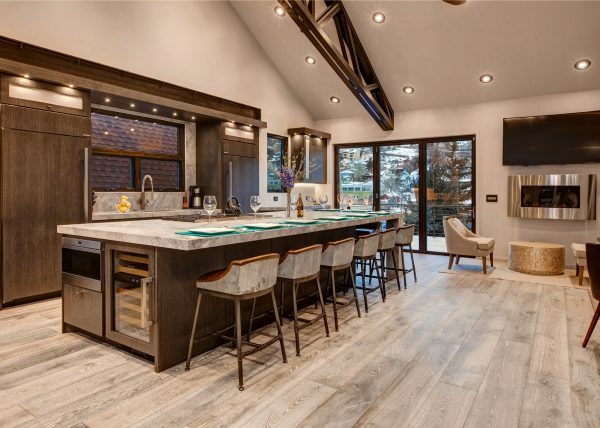 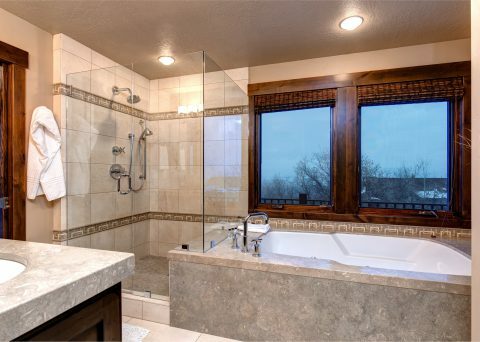 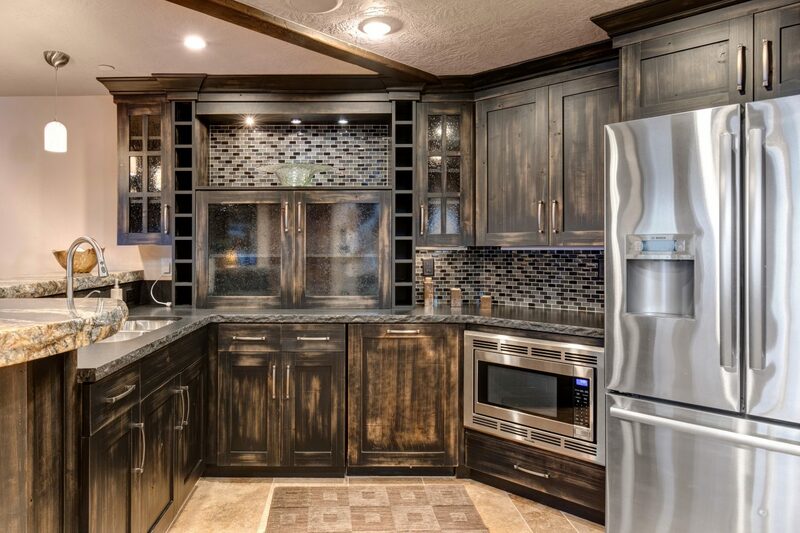 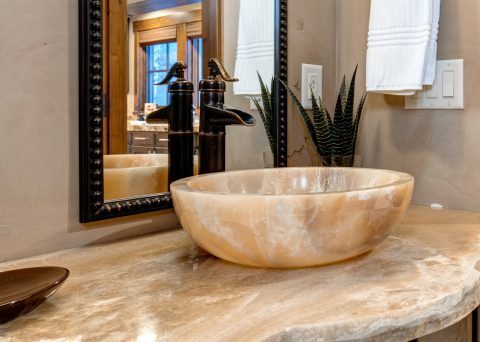 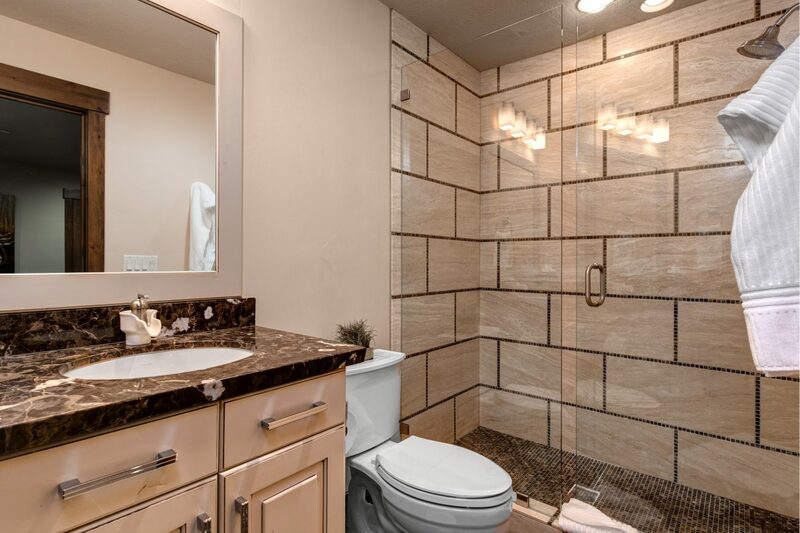 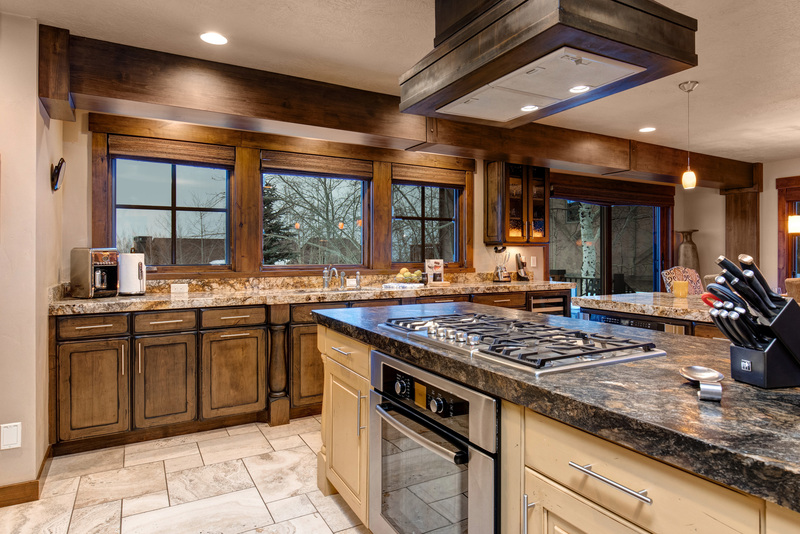 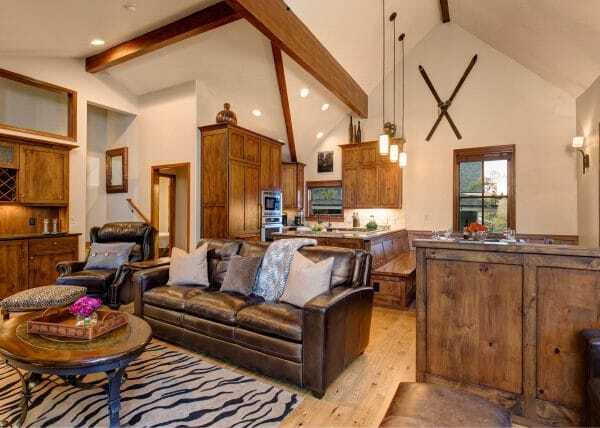 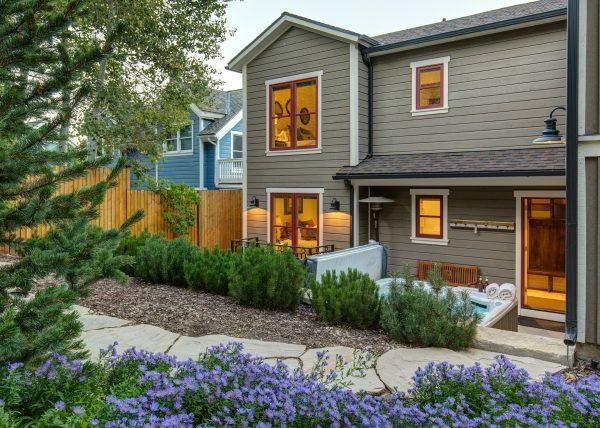 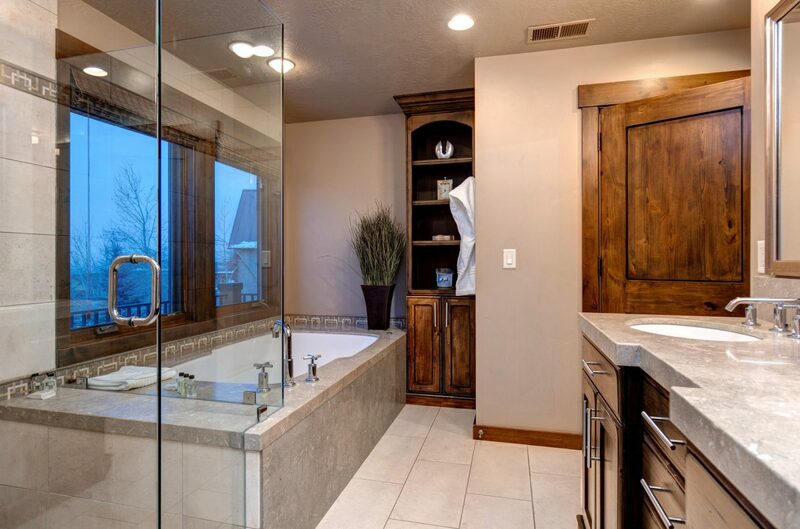 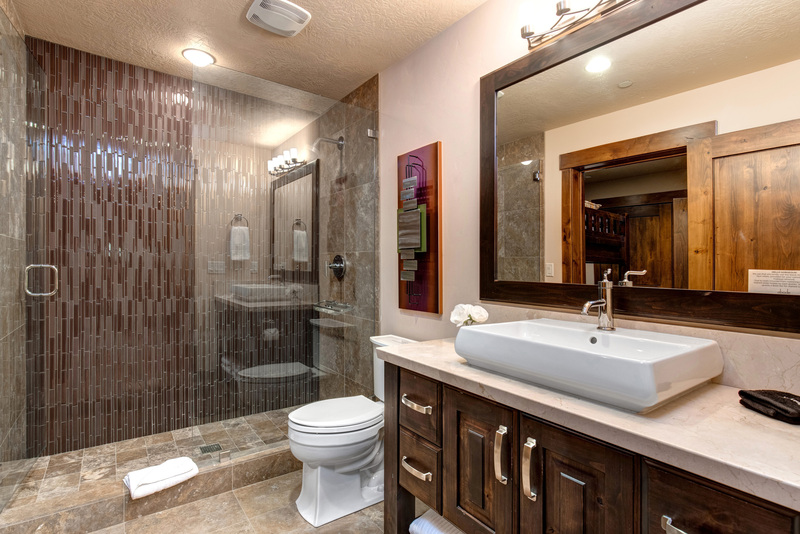 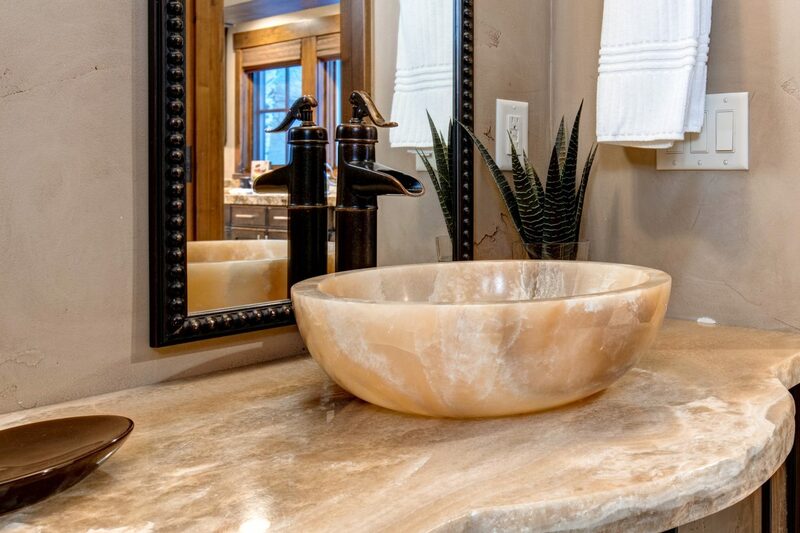 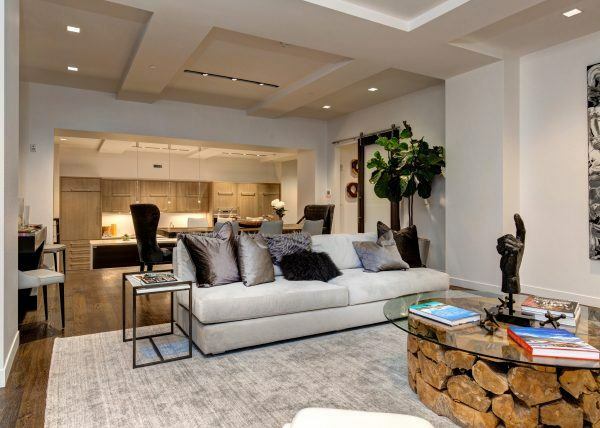 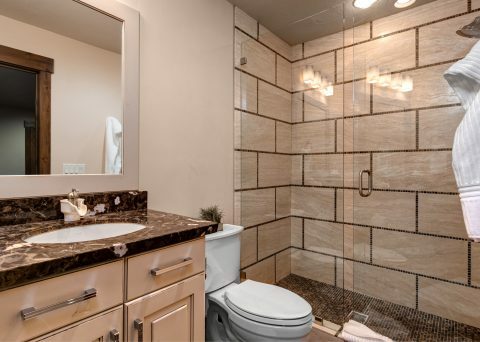 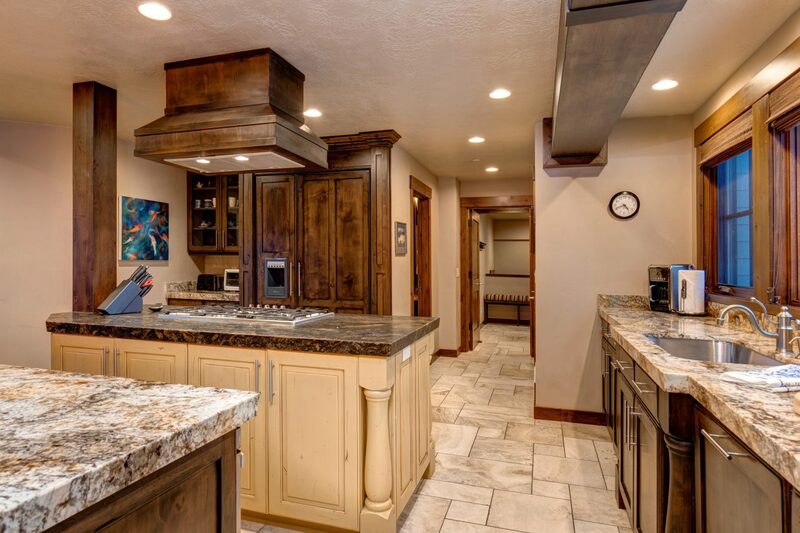 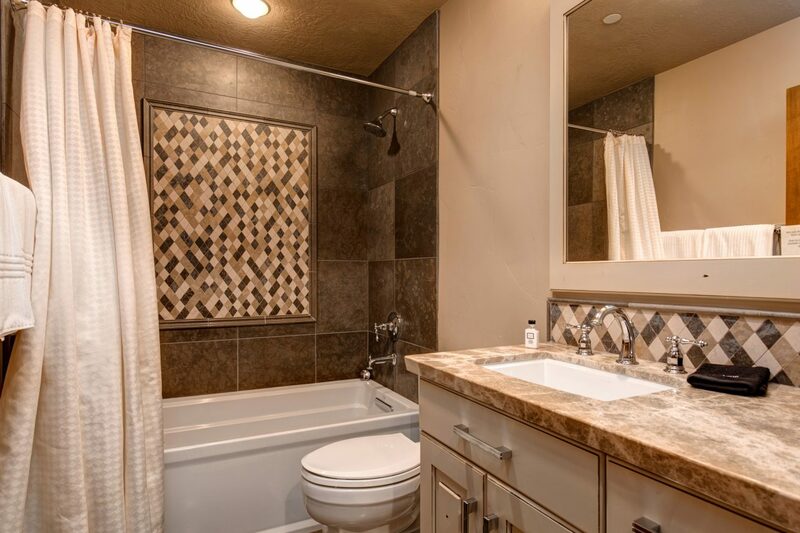 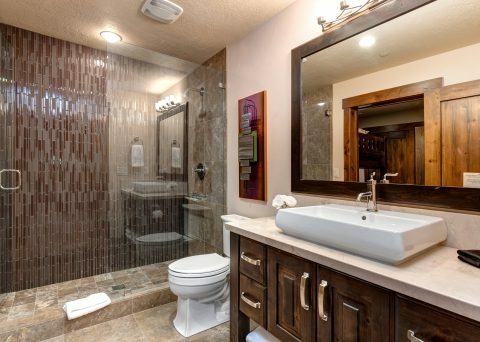 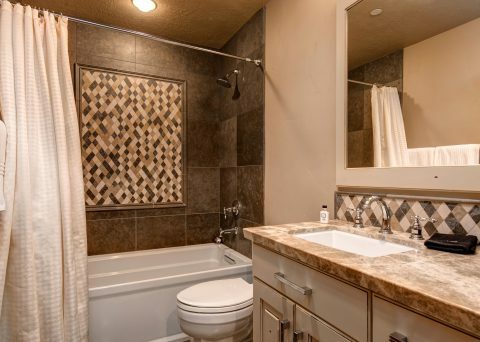 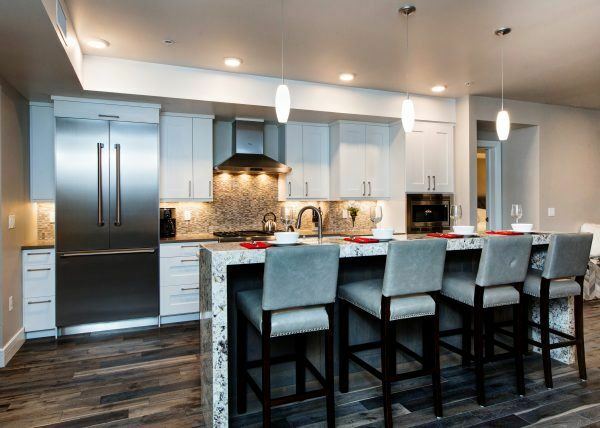 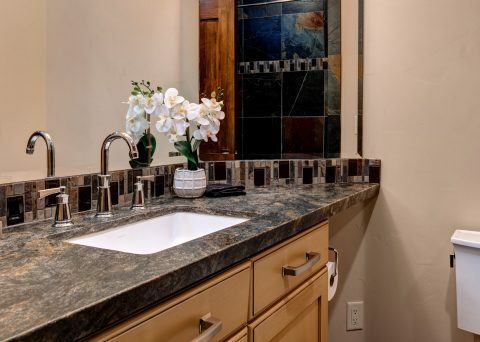 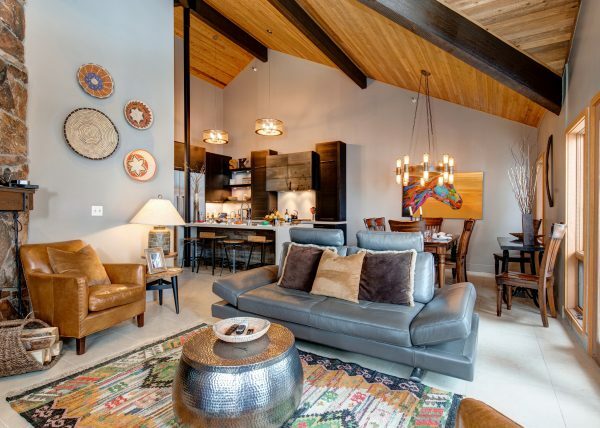 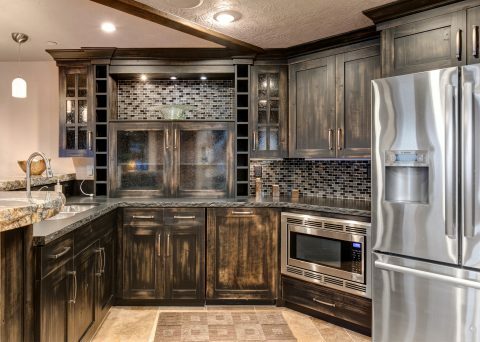 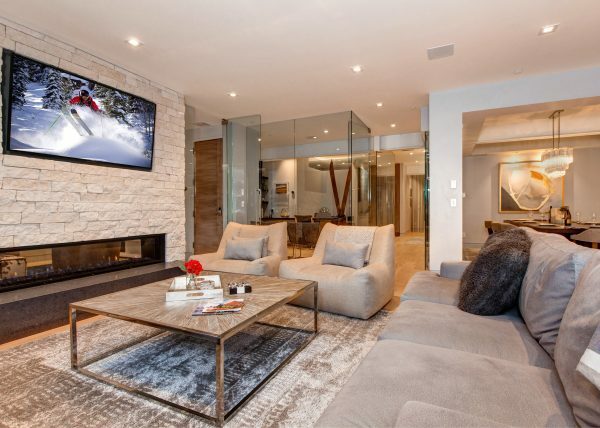 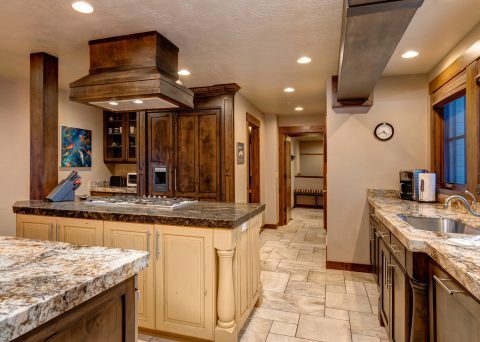 This property features reclaimed wood floors, travertine, granite and onyx countertops, and Wolf & SubZero appliances. 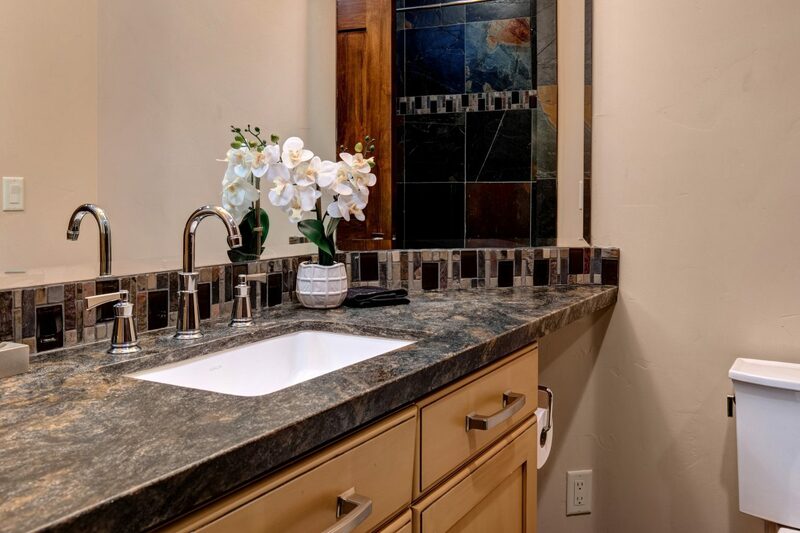 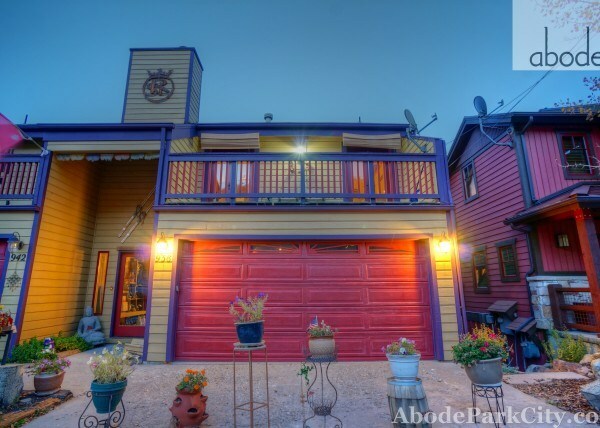 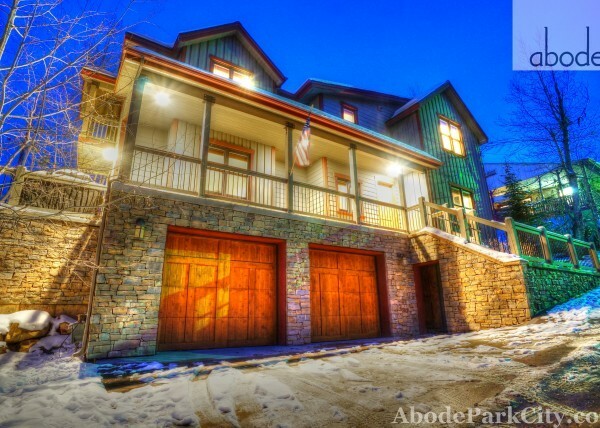 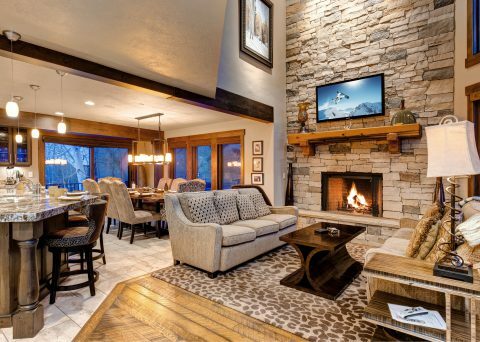 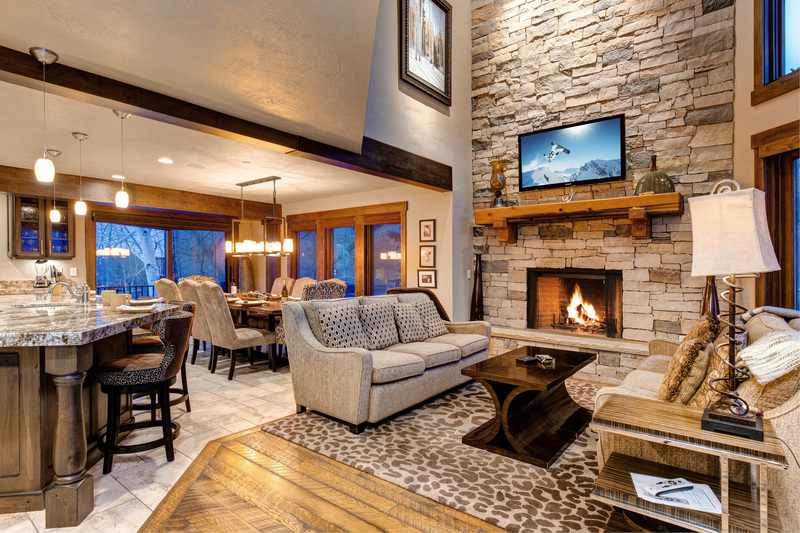 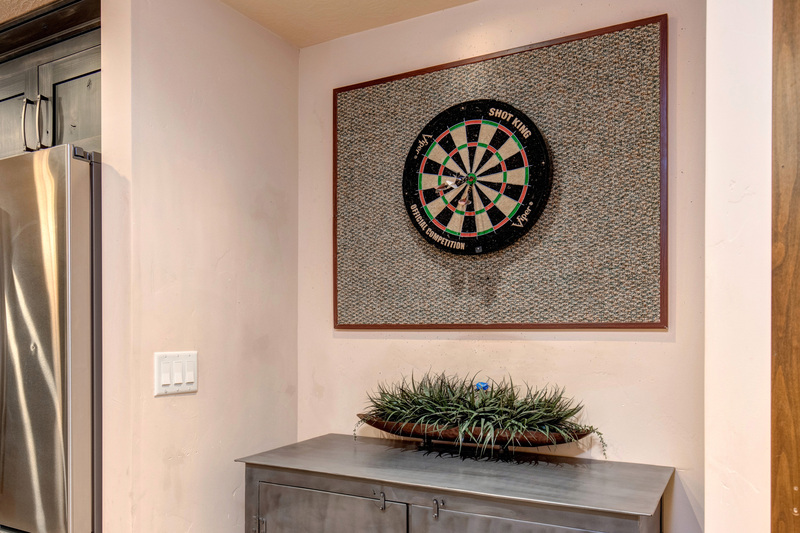 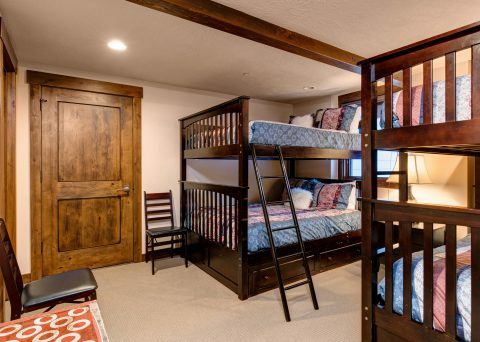 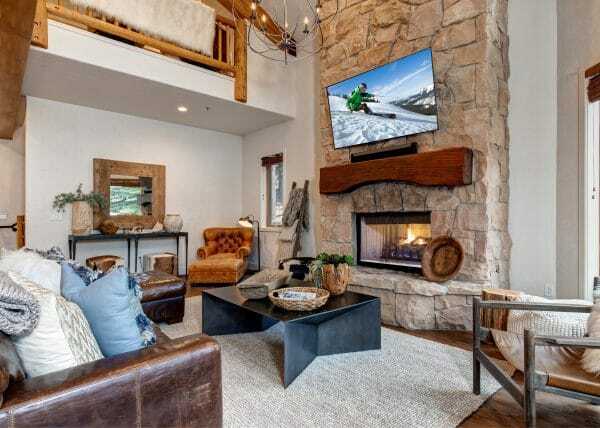 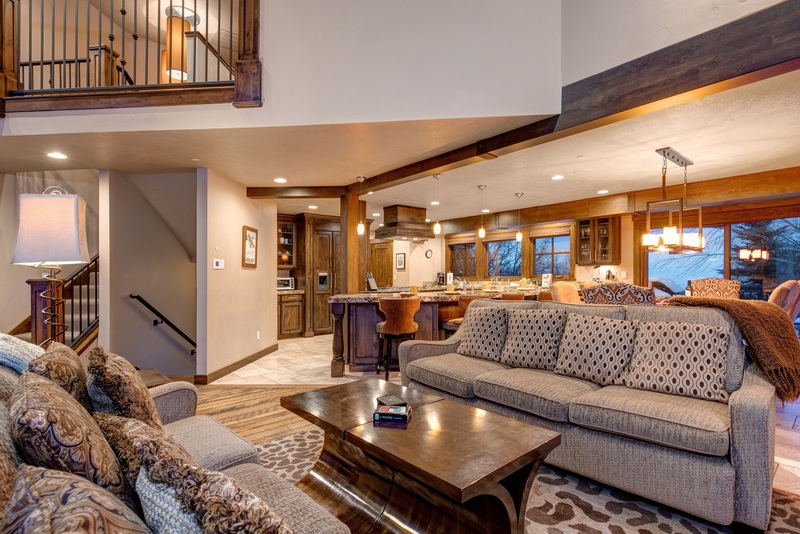 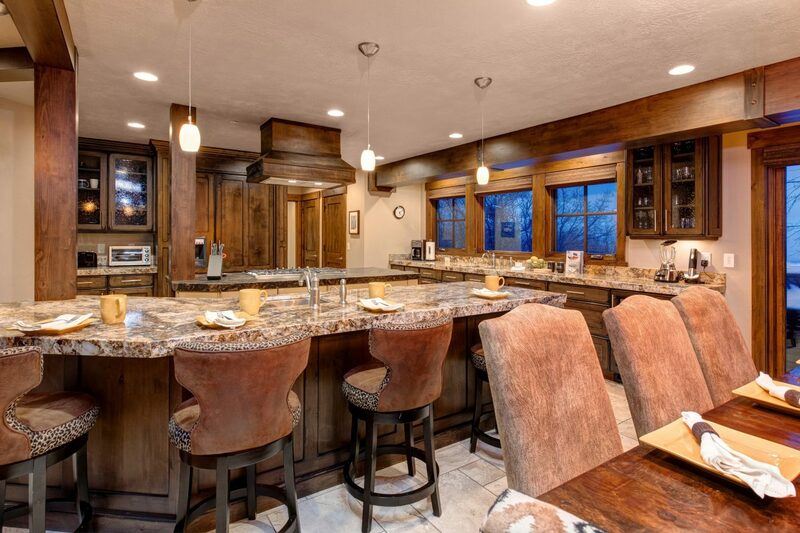 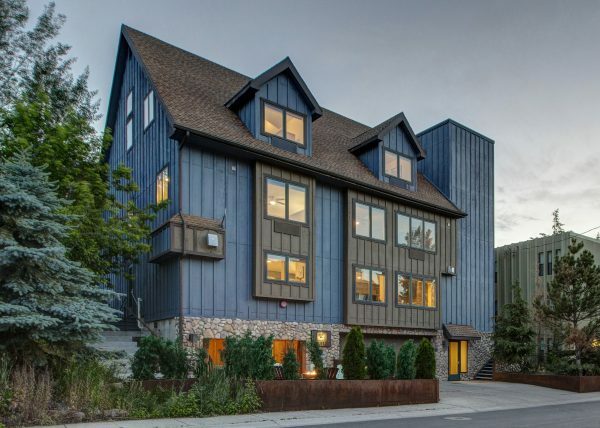 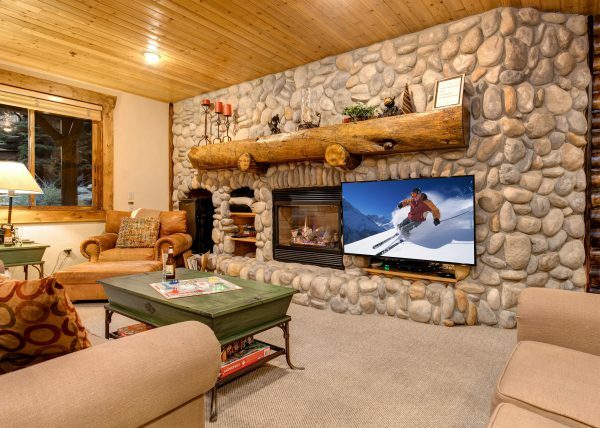 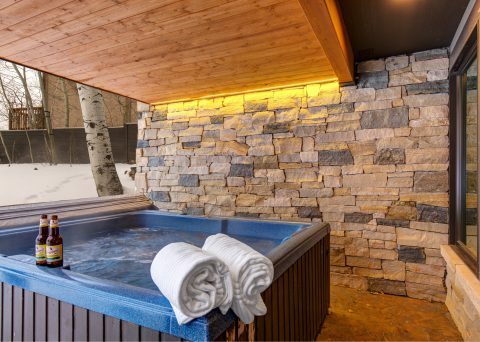 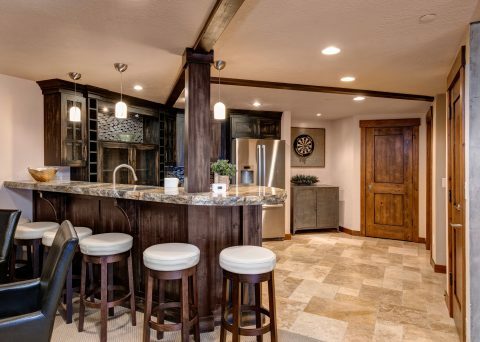 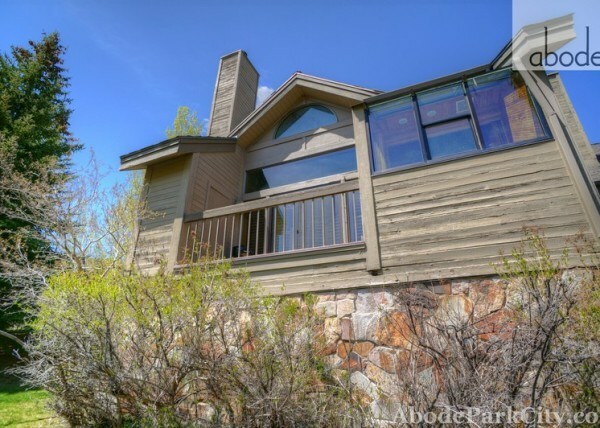 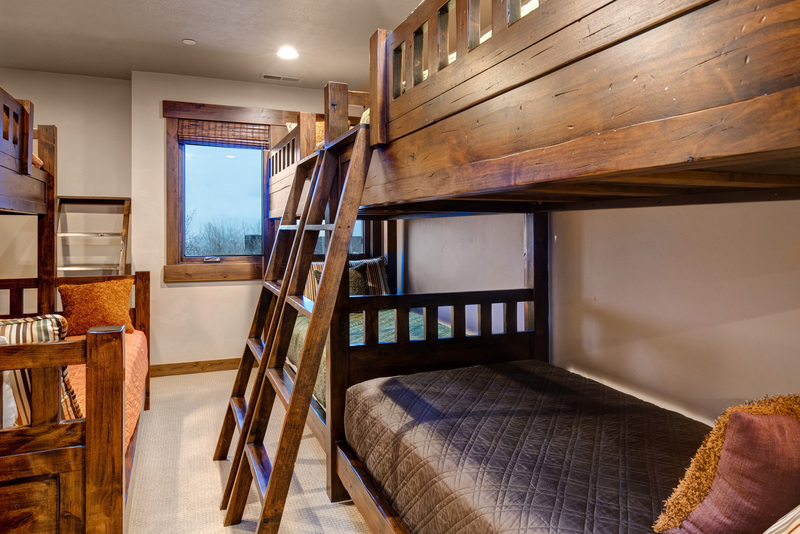 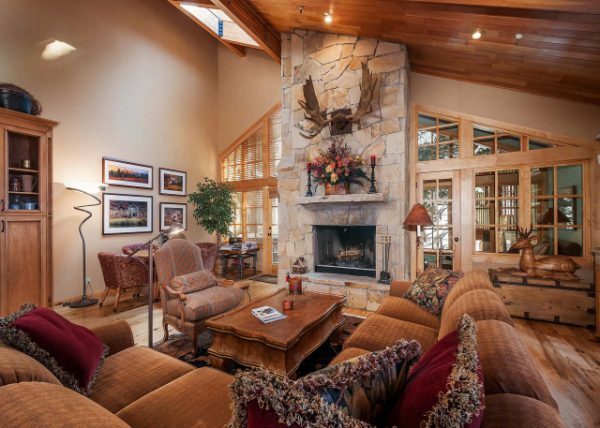 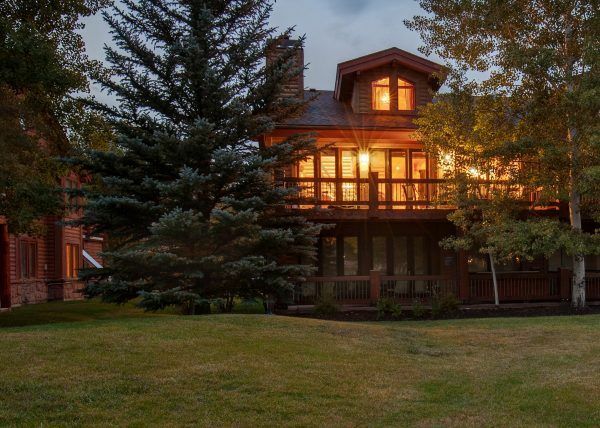 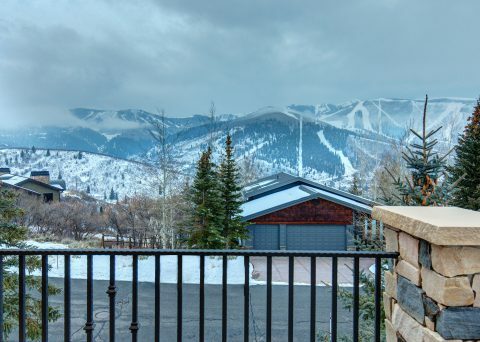 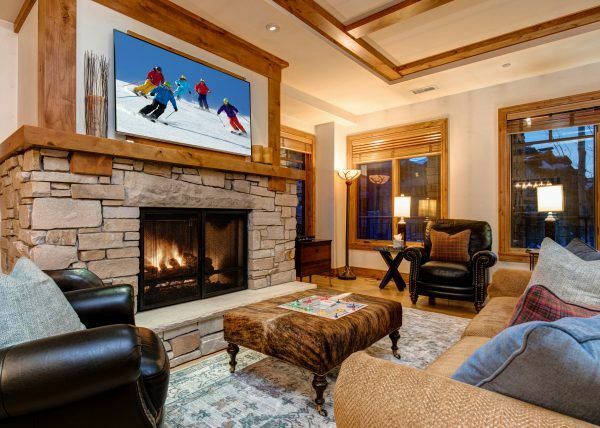 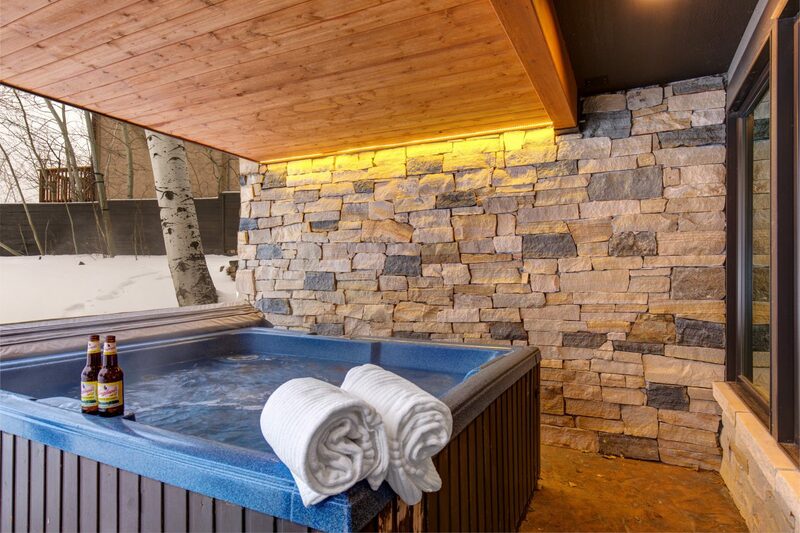 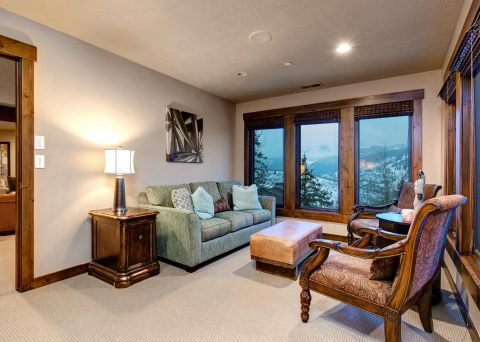 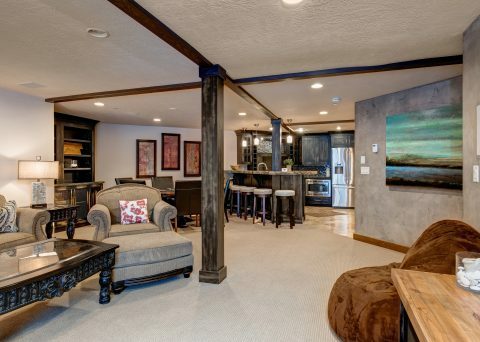 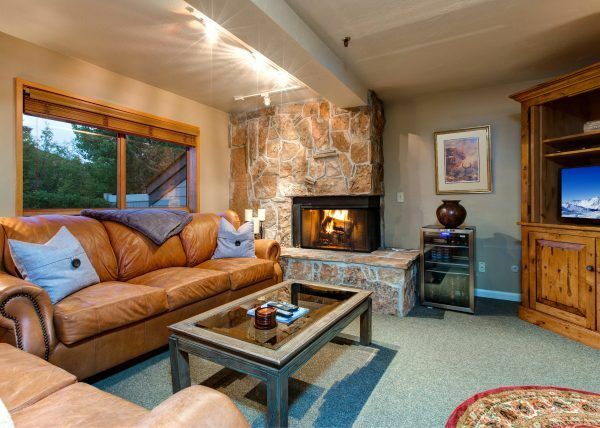 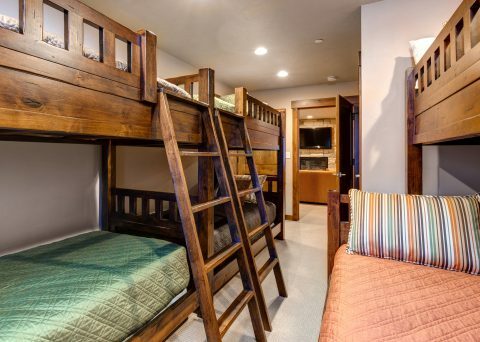 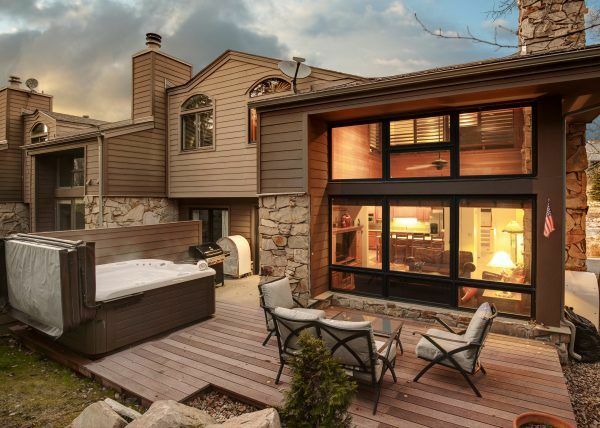 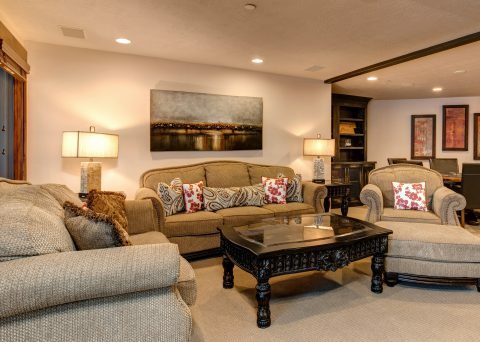 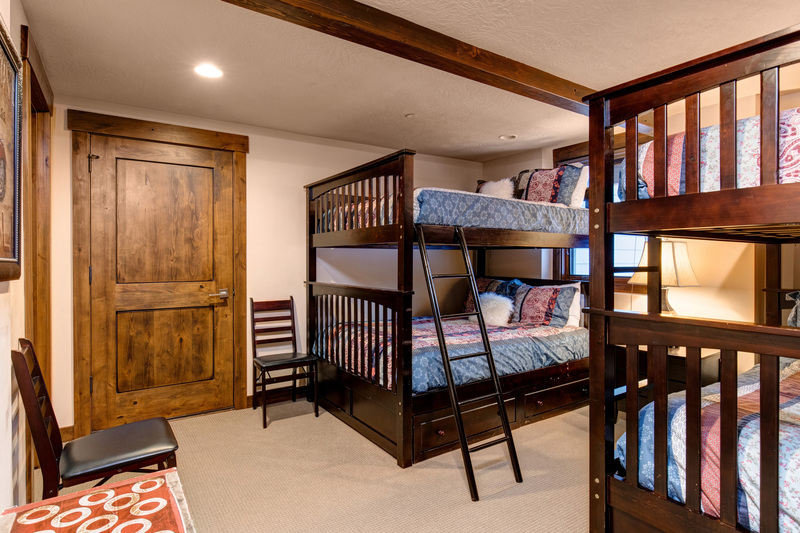 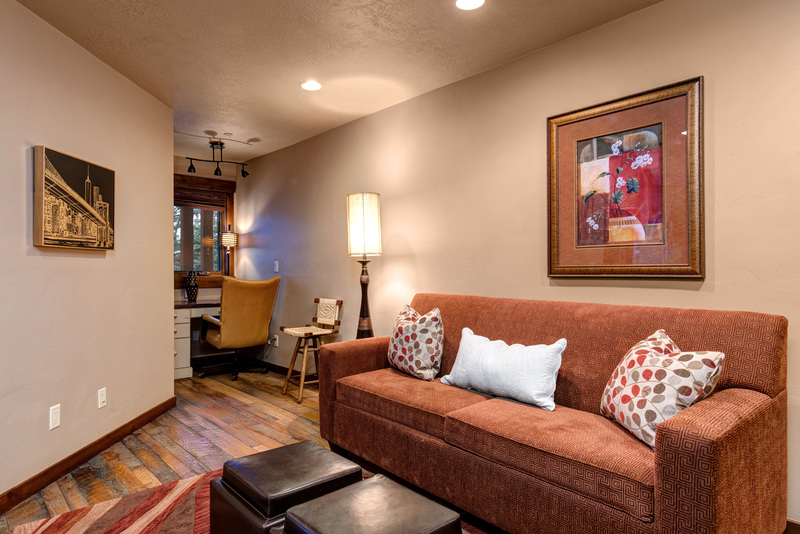 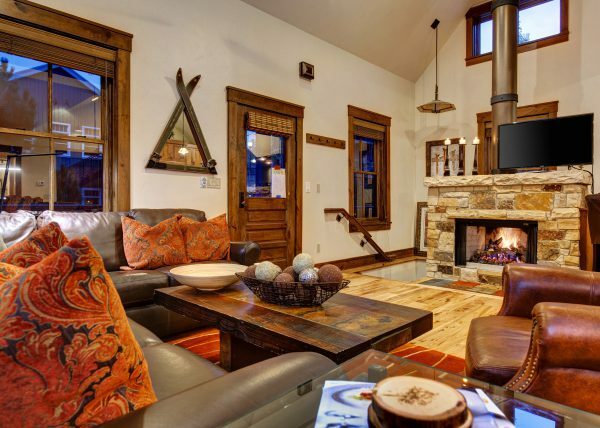 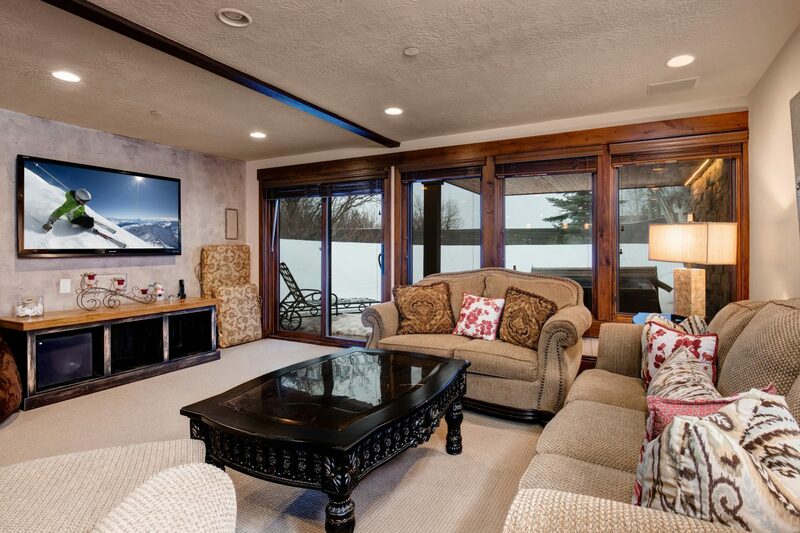 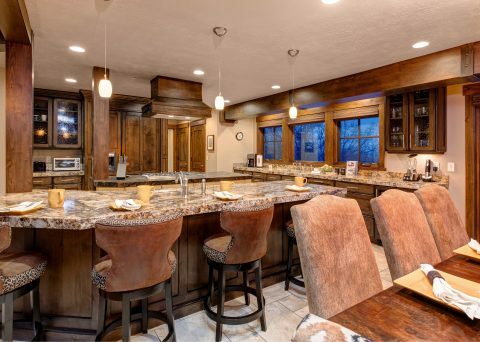 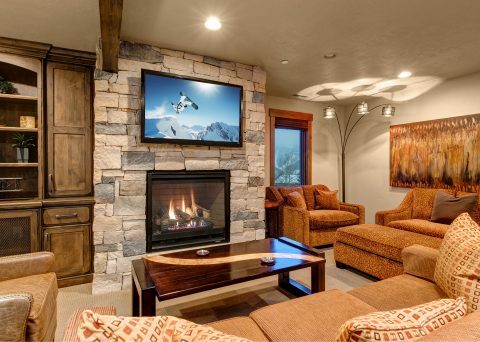 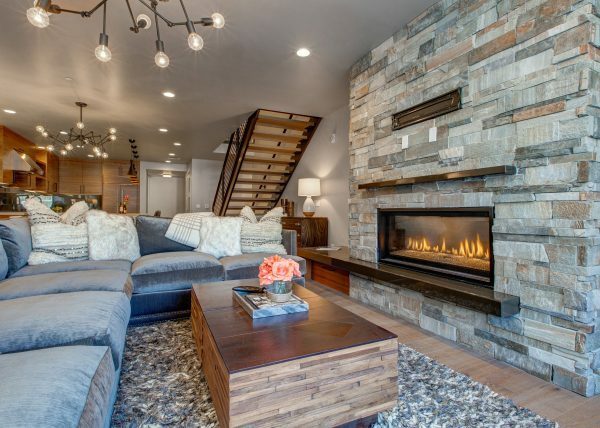 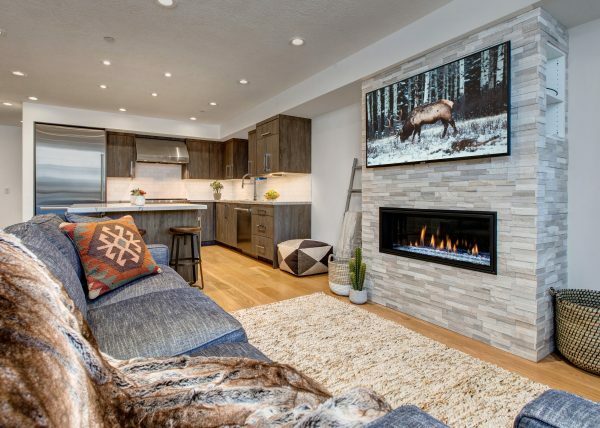 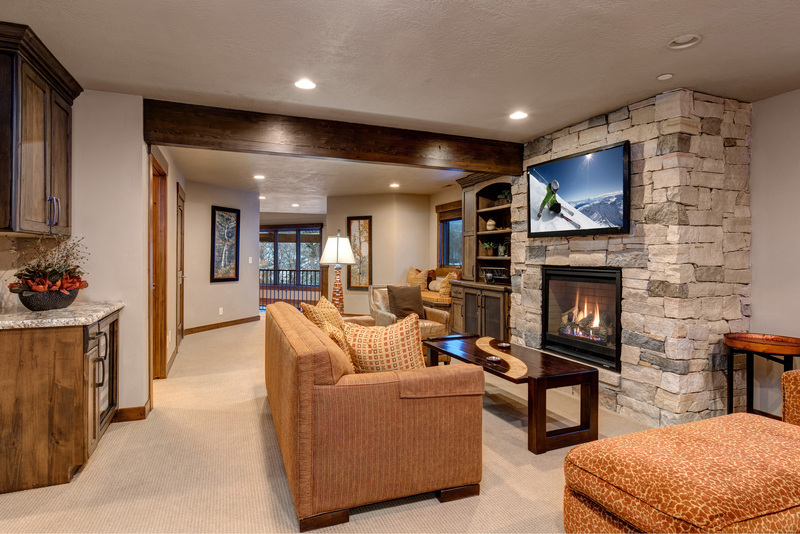 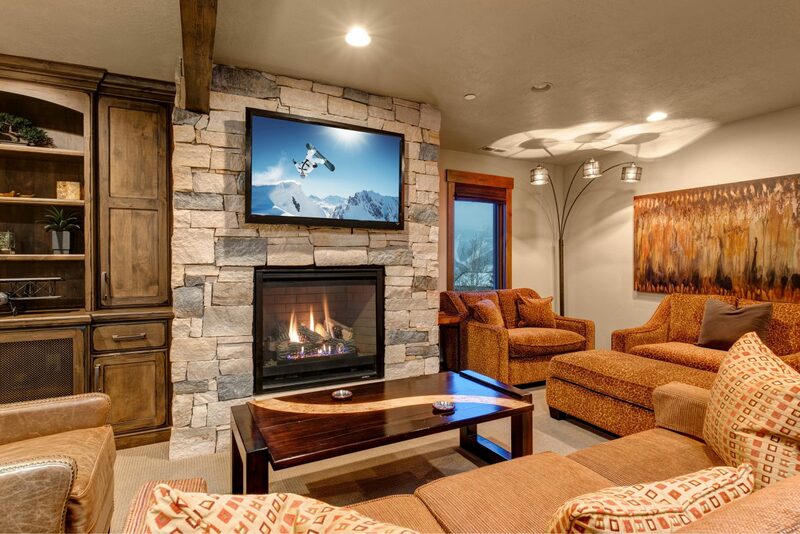 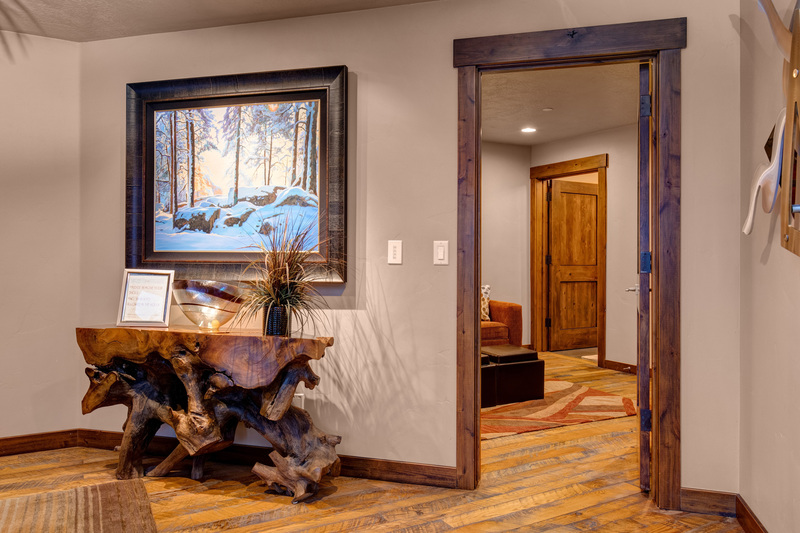 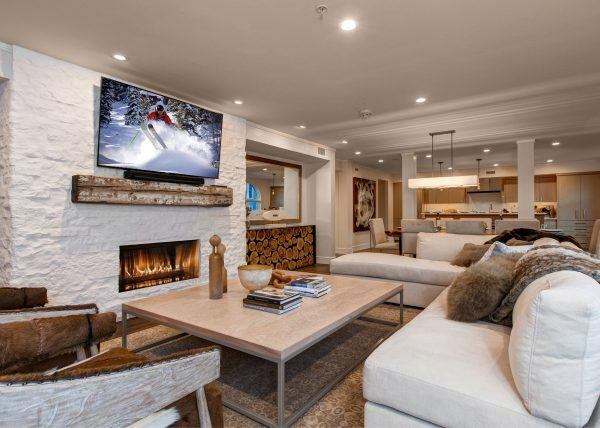 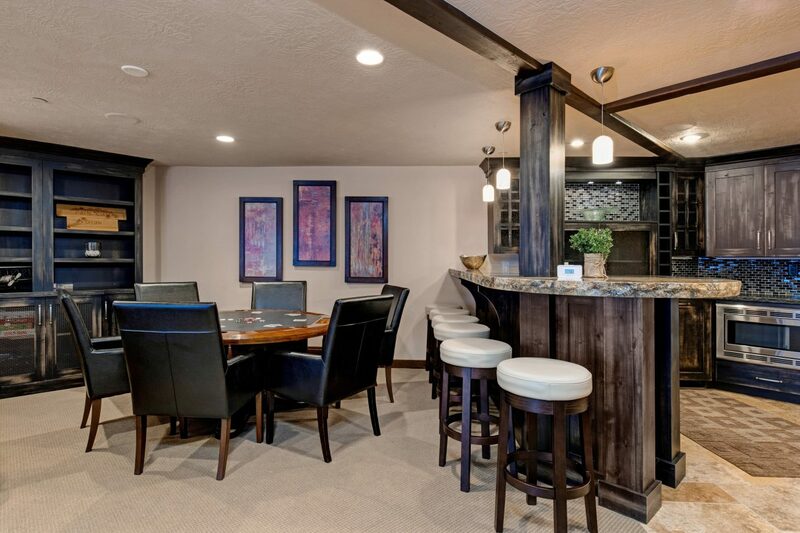 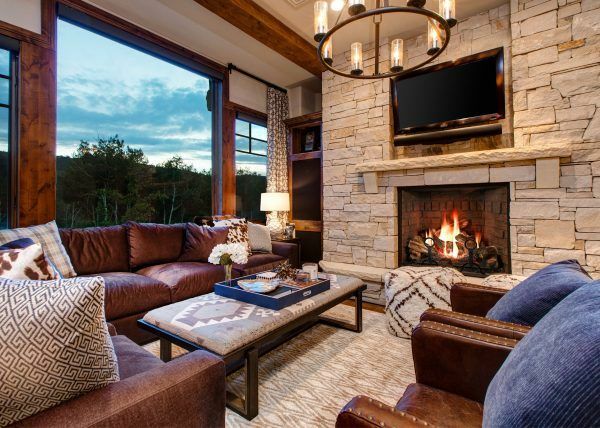 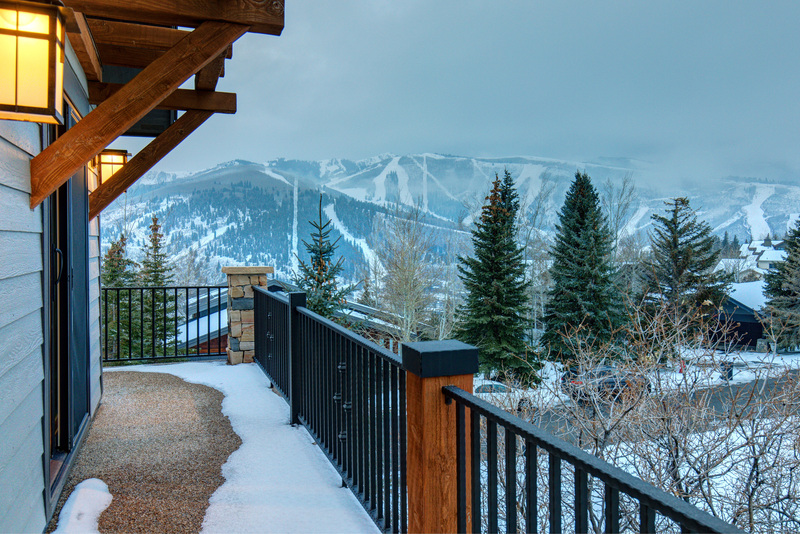 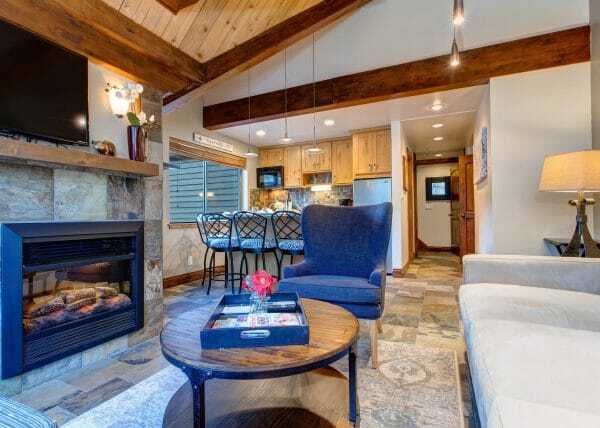 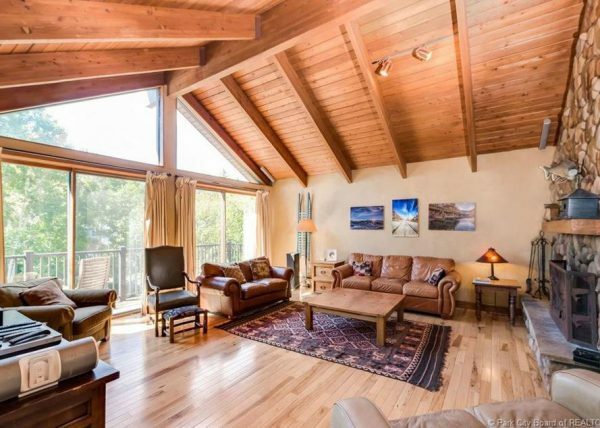 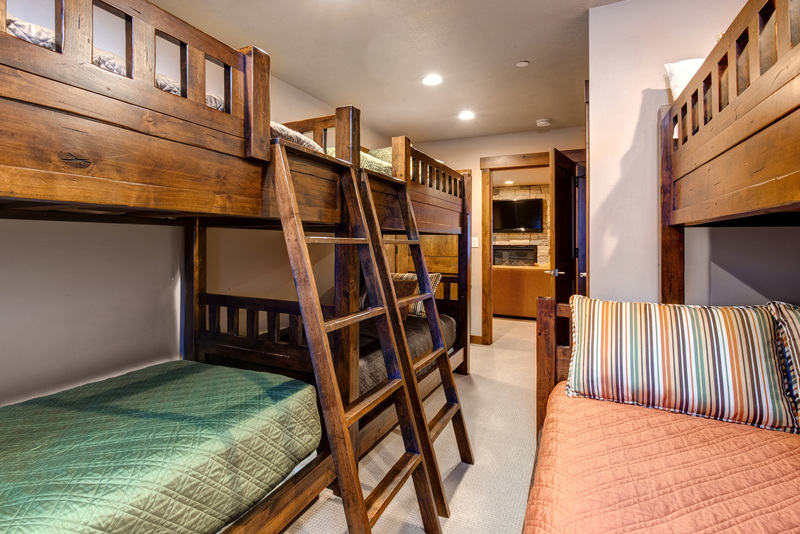 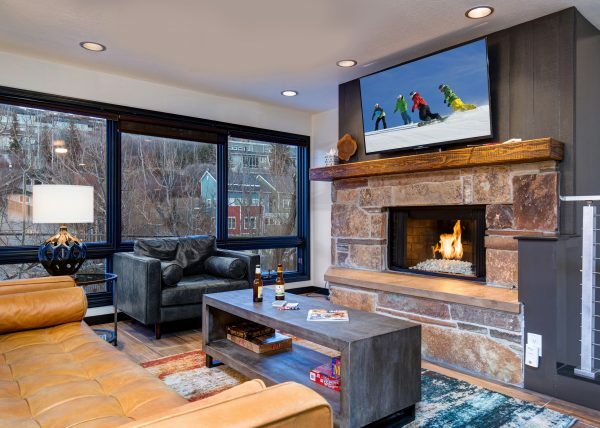 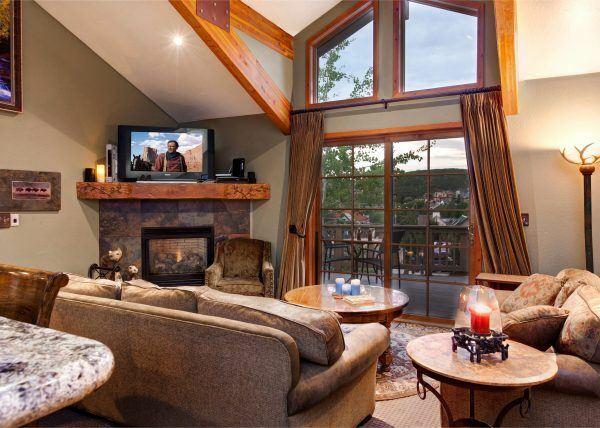 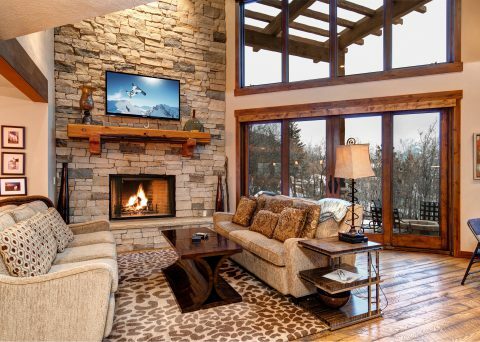 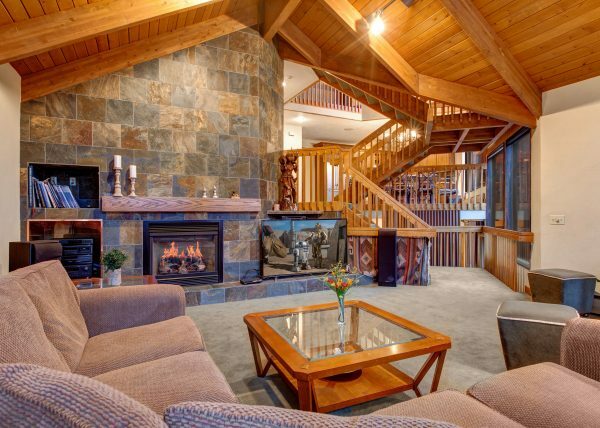 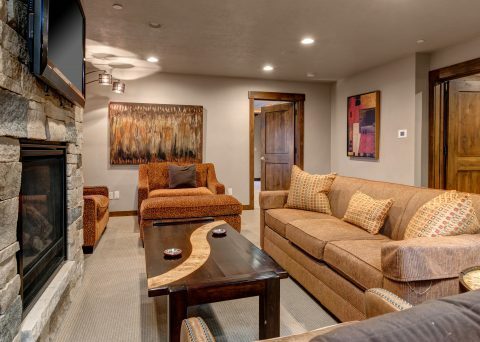 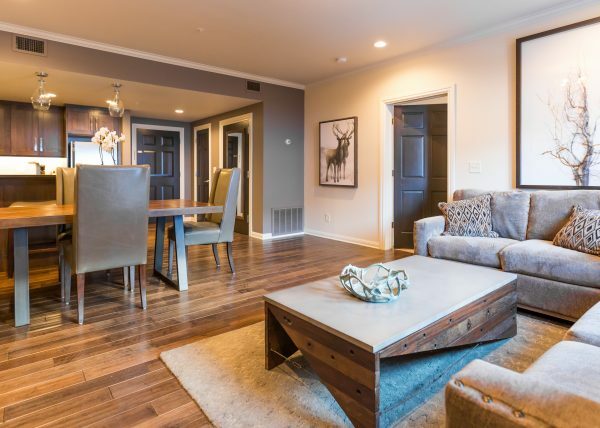 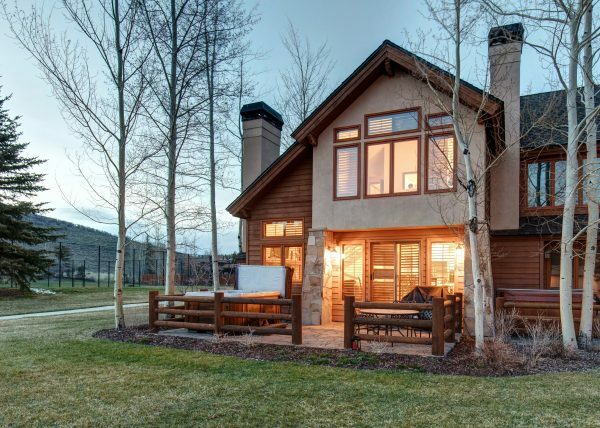 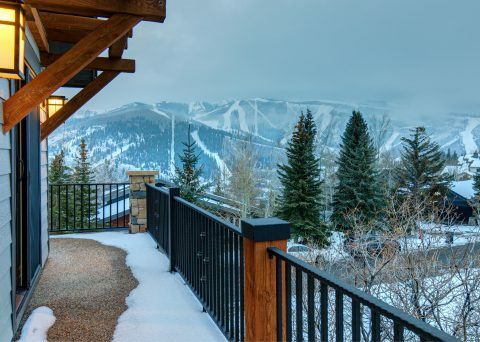 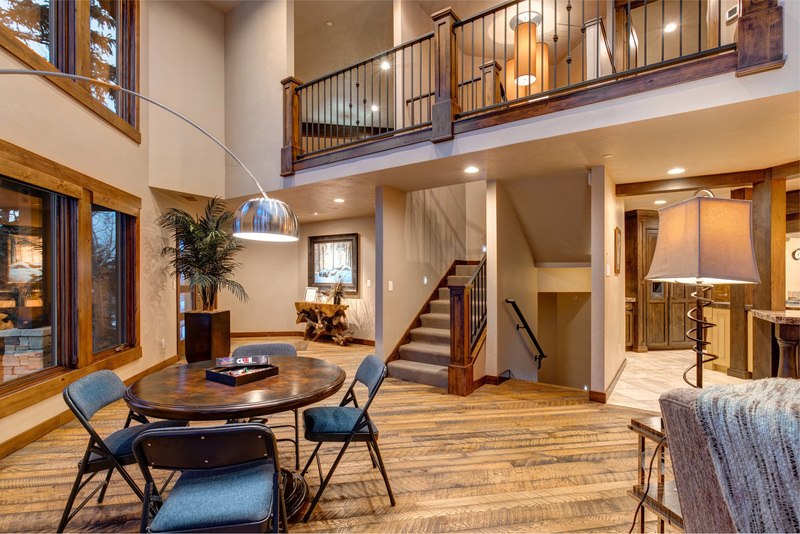 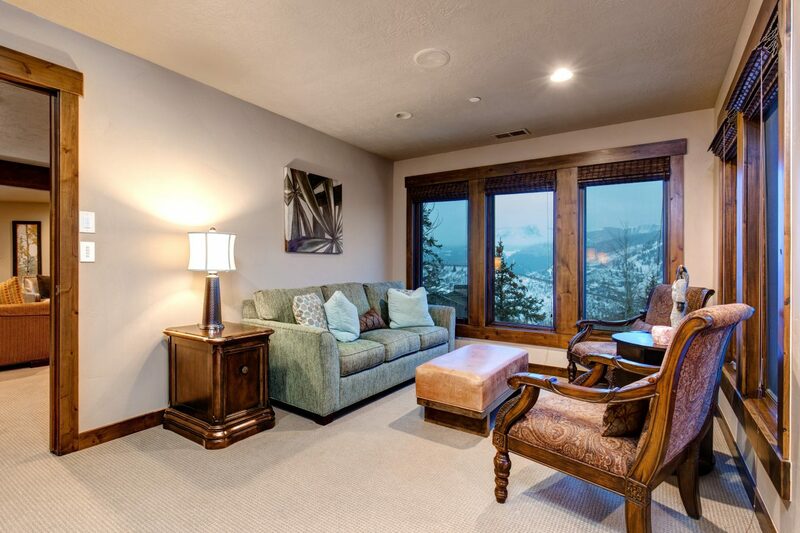 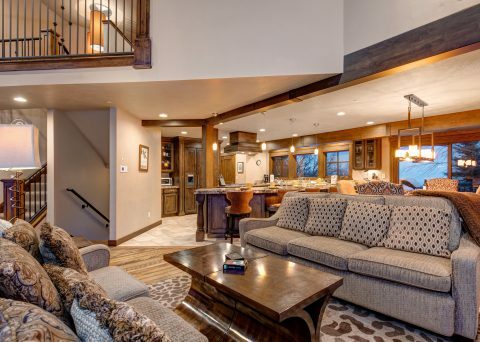 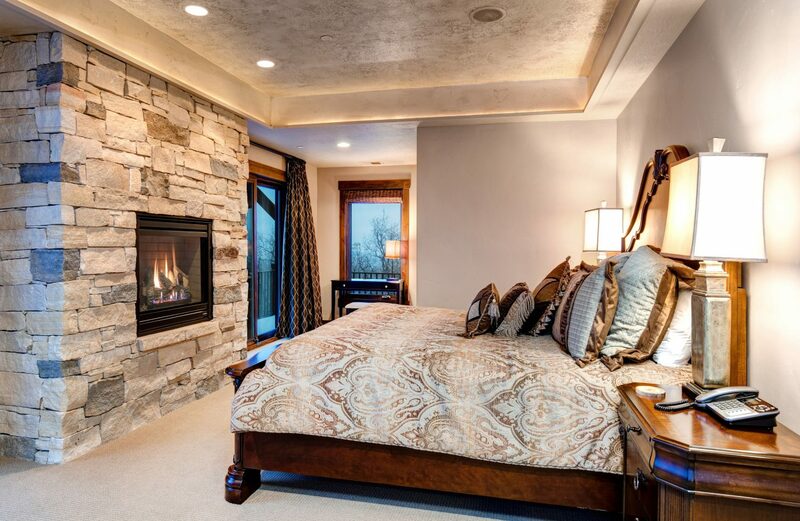 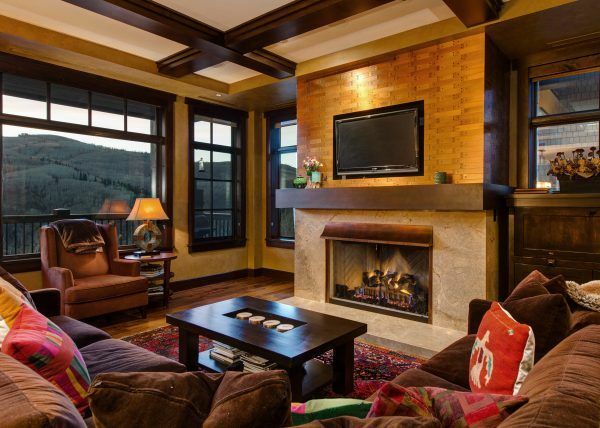 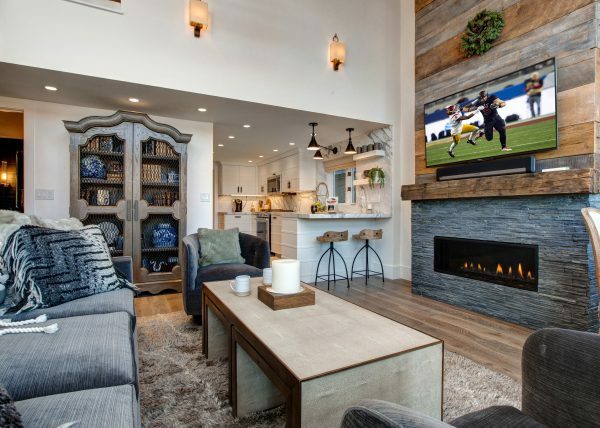 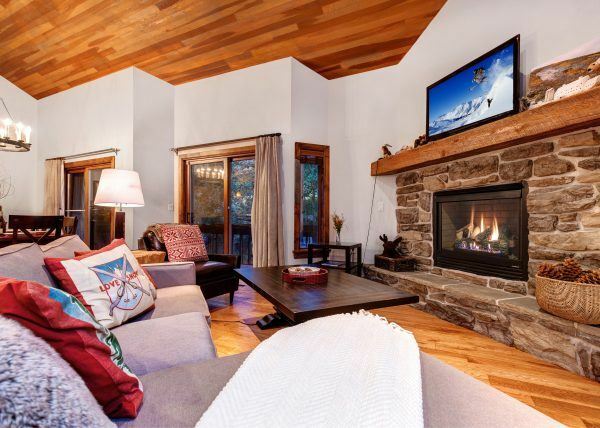 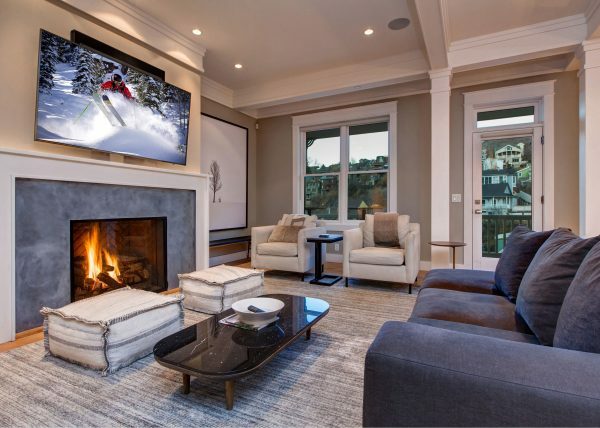 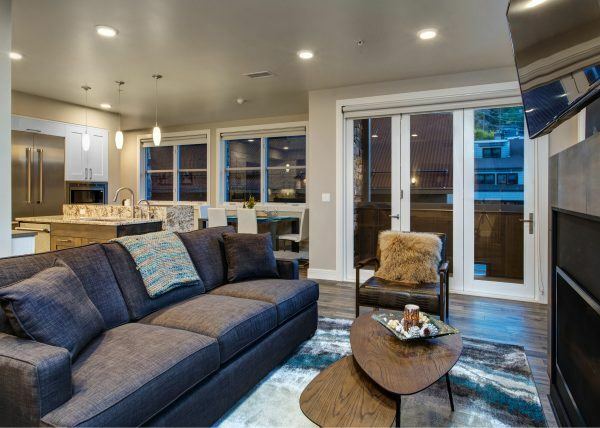 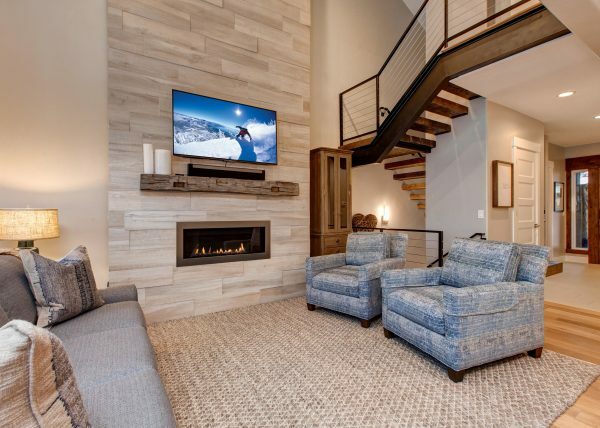 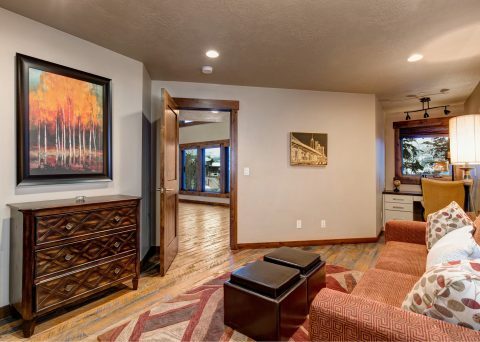 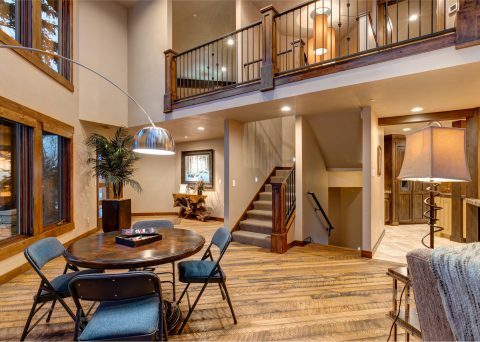 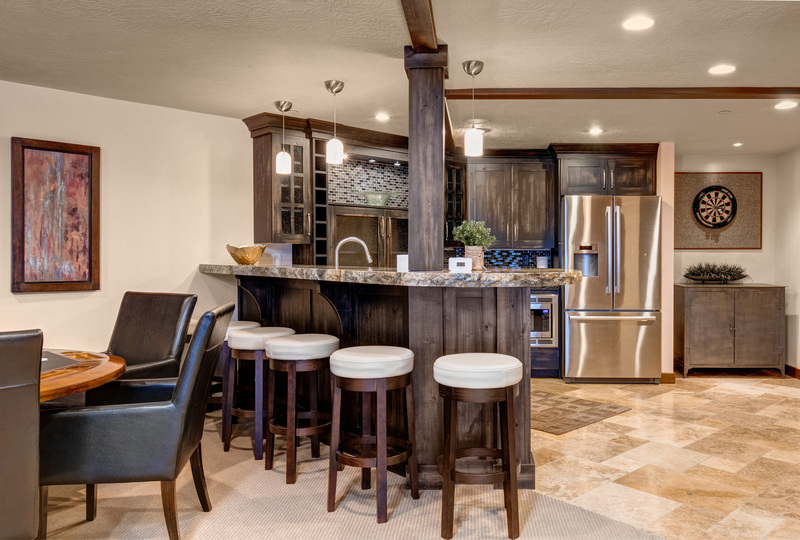 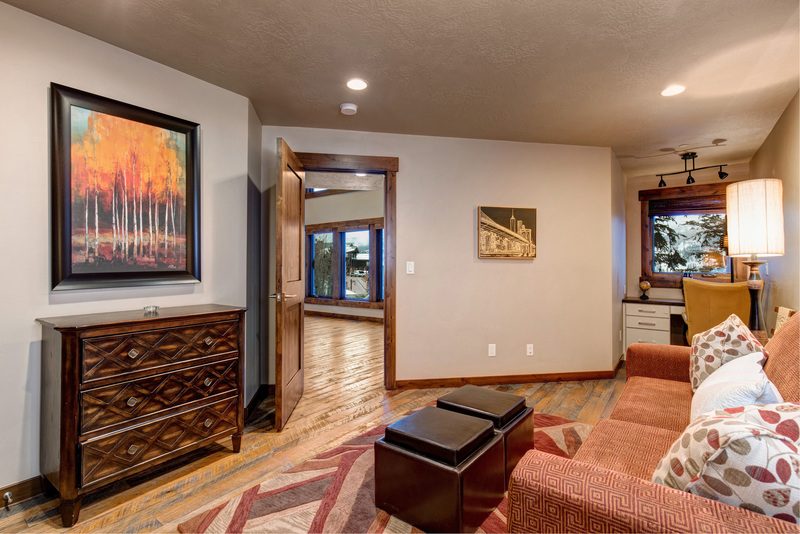 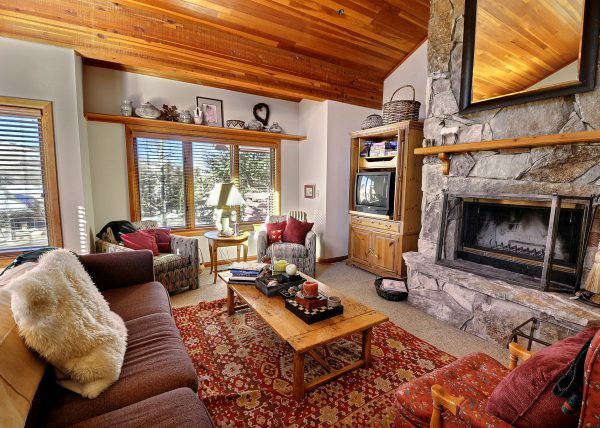 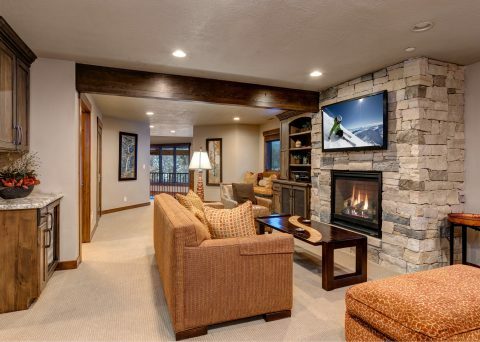 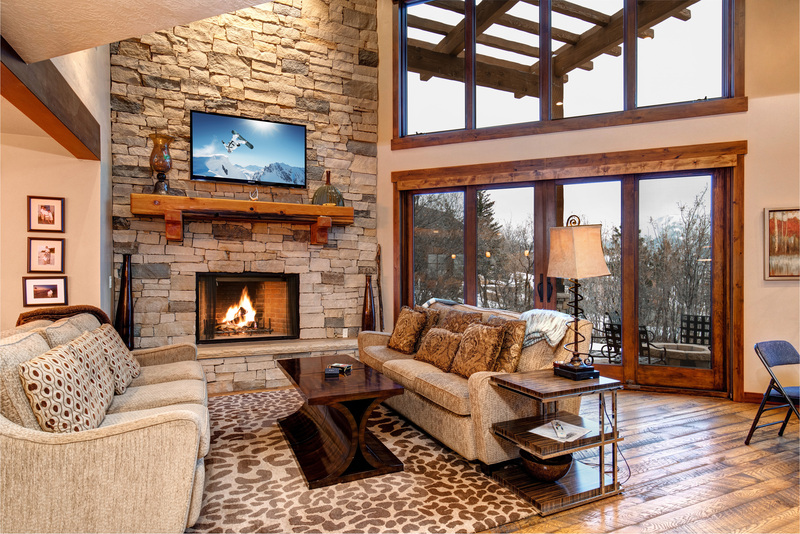 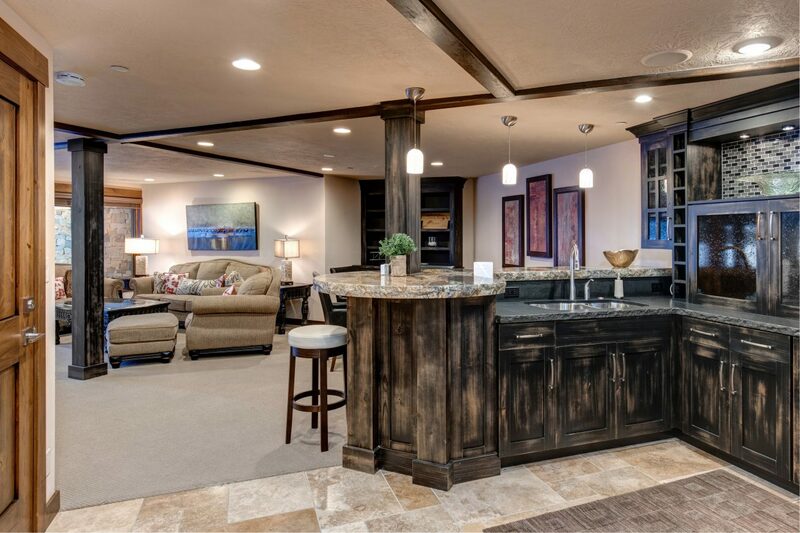 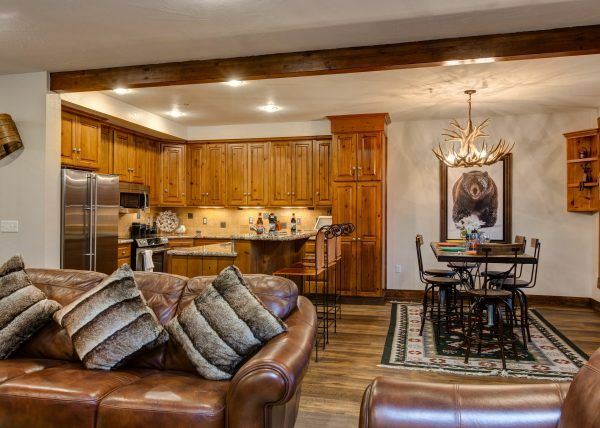 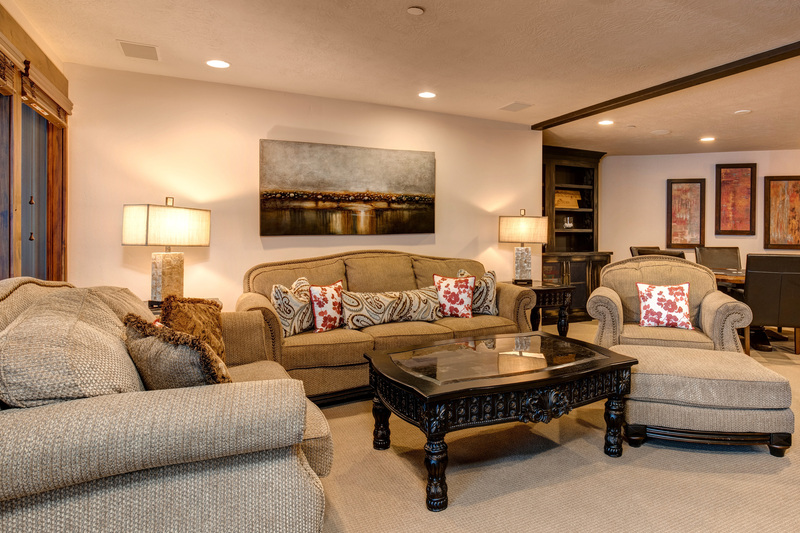 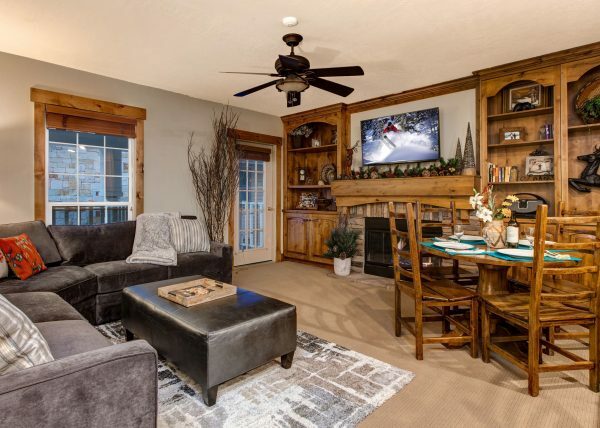 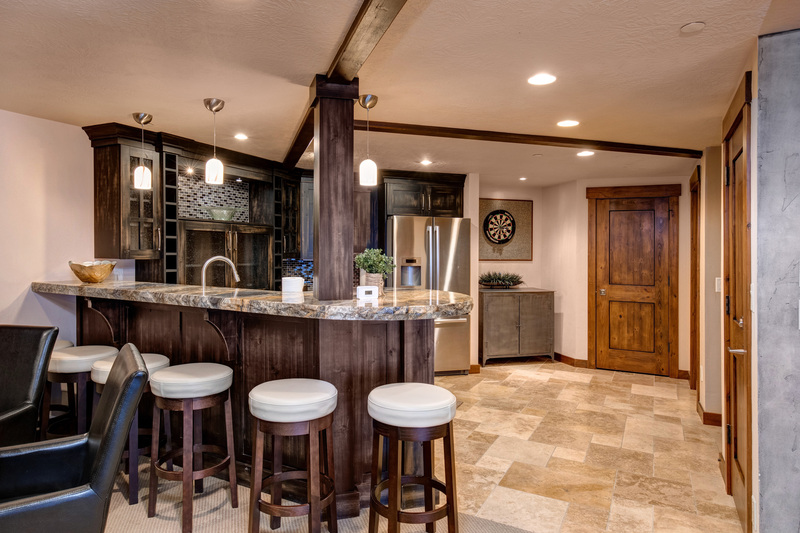 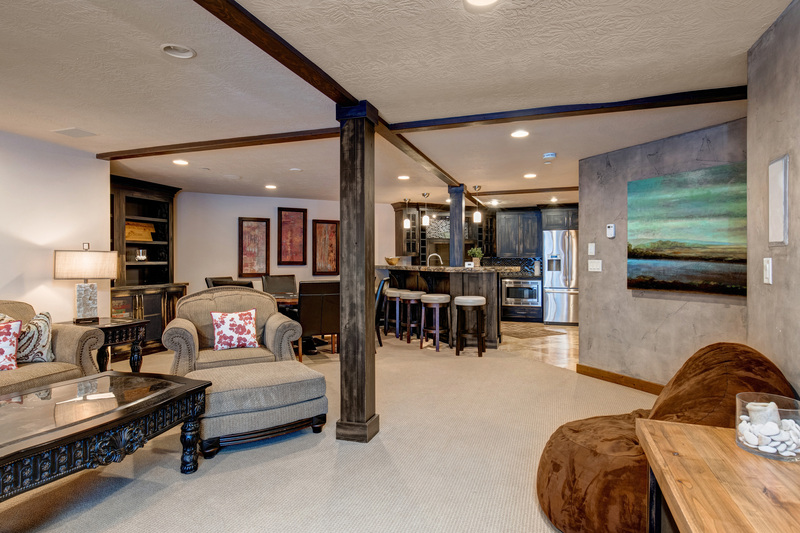 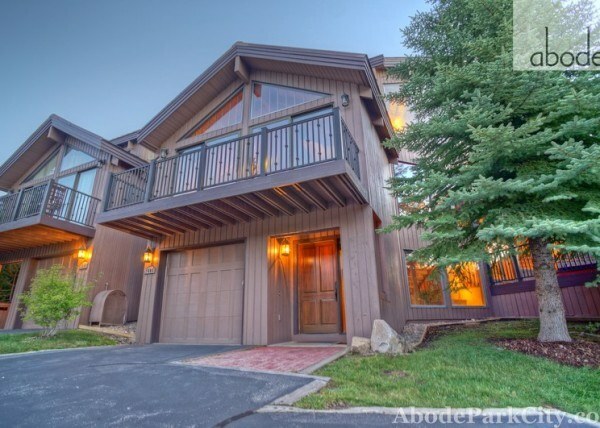 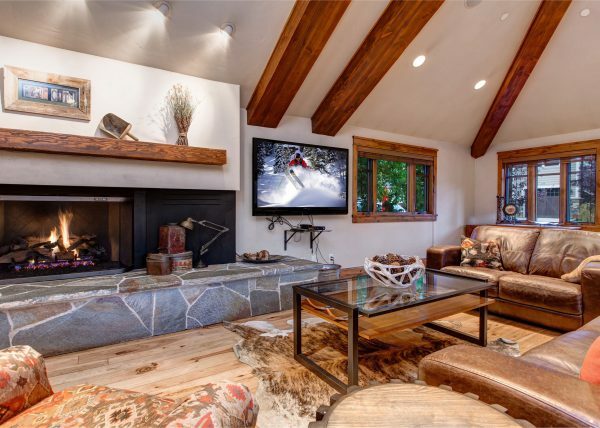 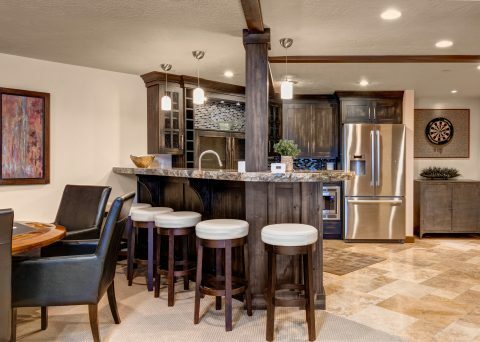 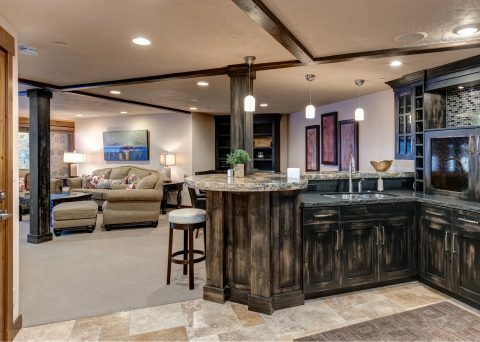 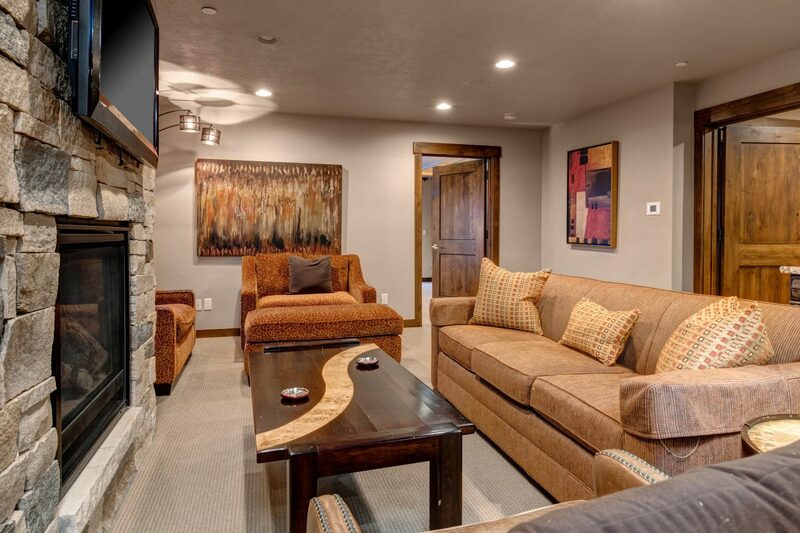 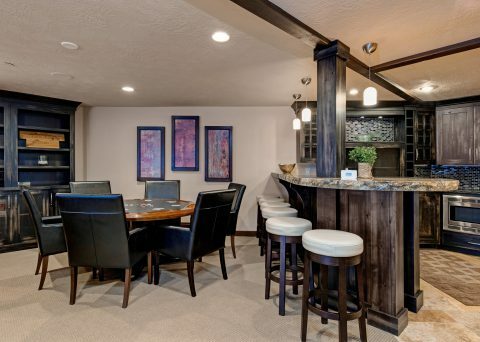 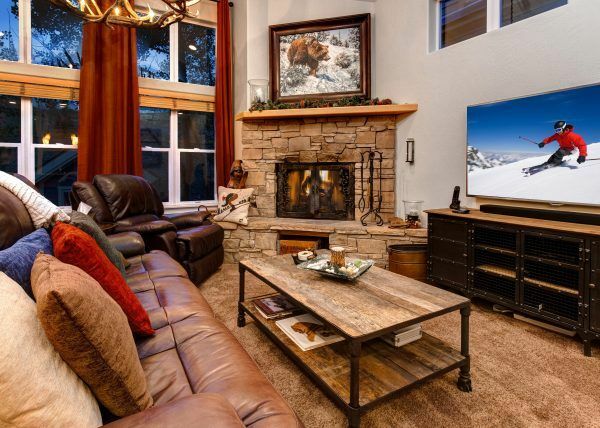 Relax around the firepit and look out over Old Town Park City after a hard day skiing, or take a plunge in the spa downstairs adjacent to the game room/bar.